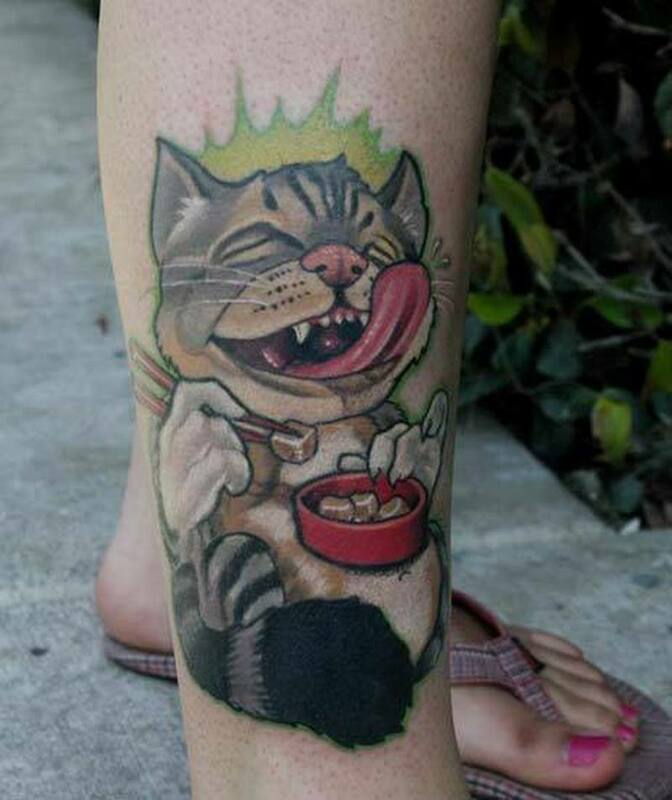 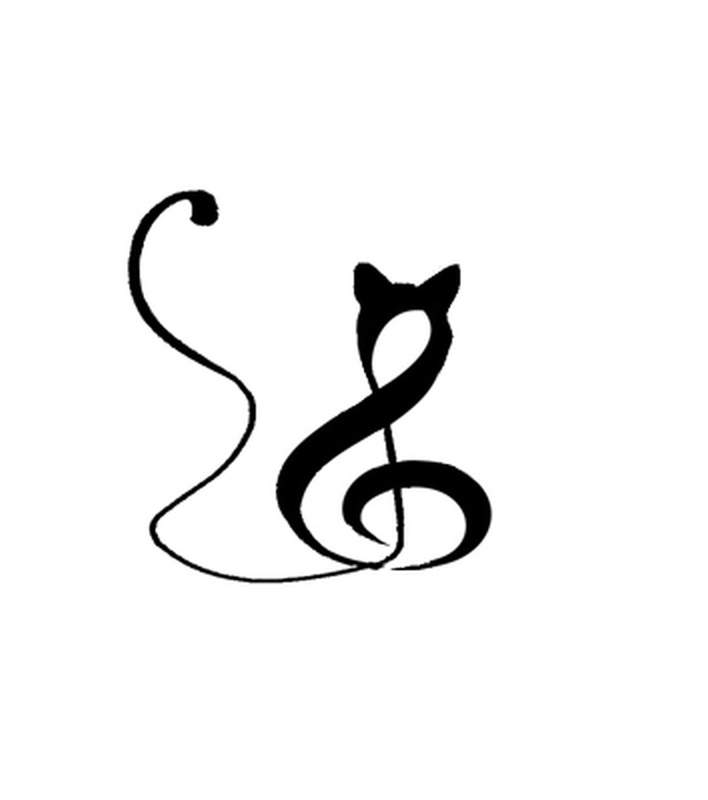 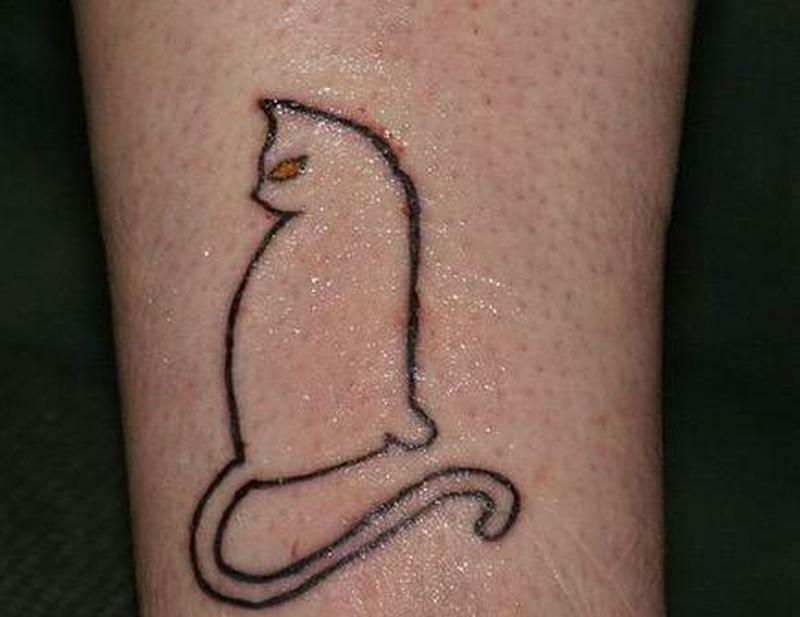 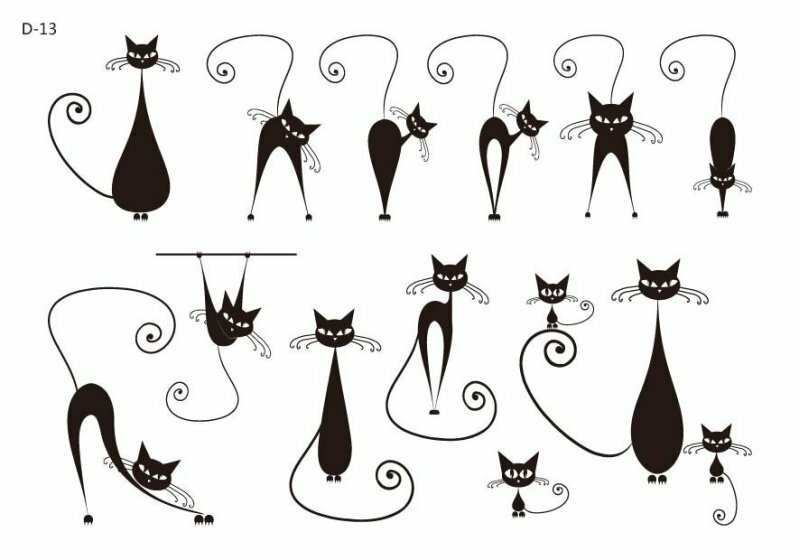 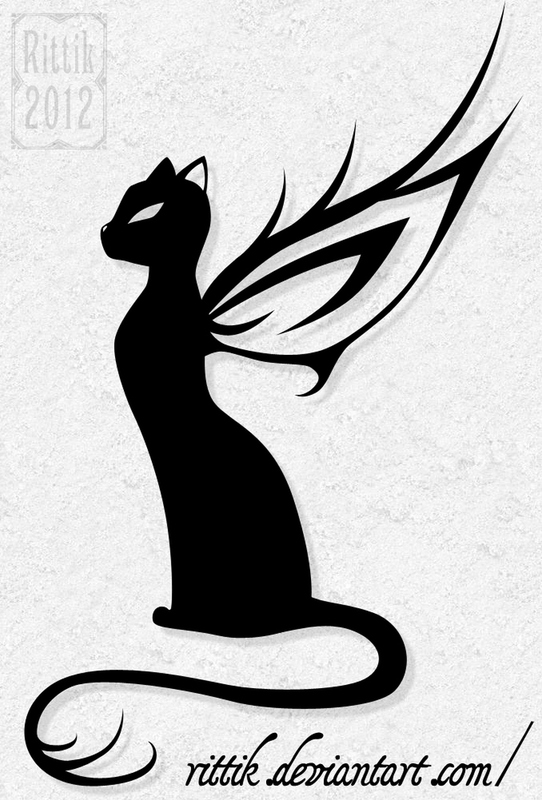 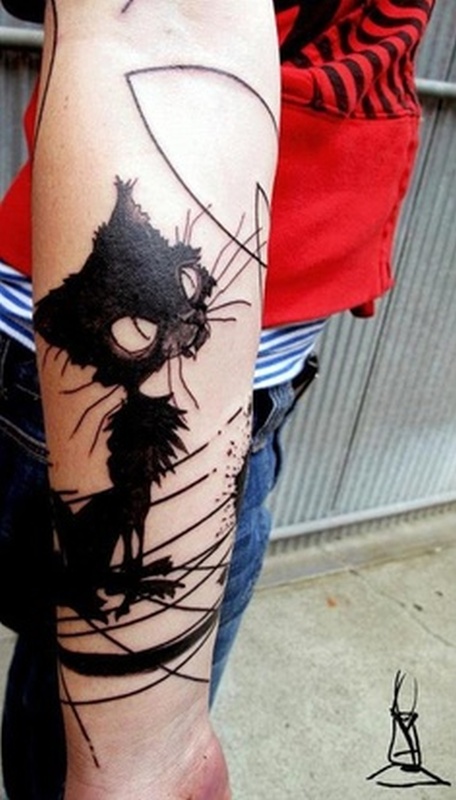 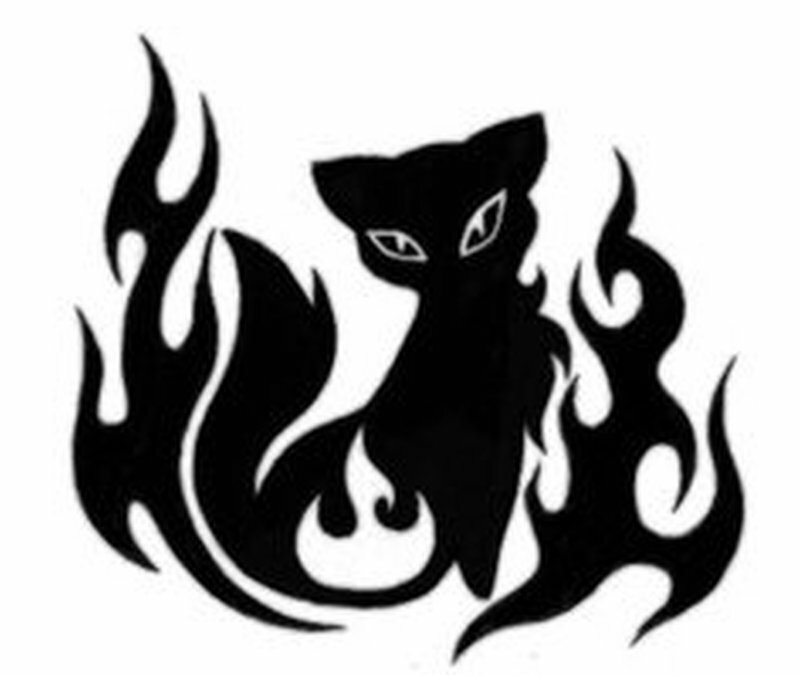 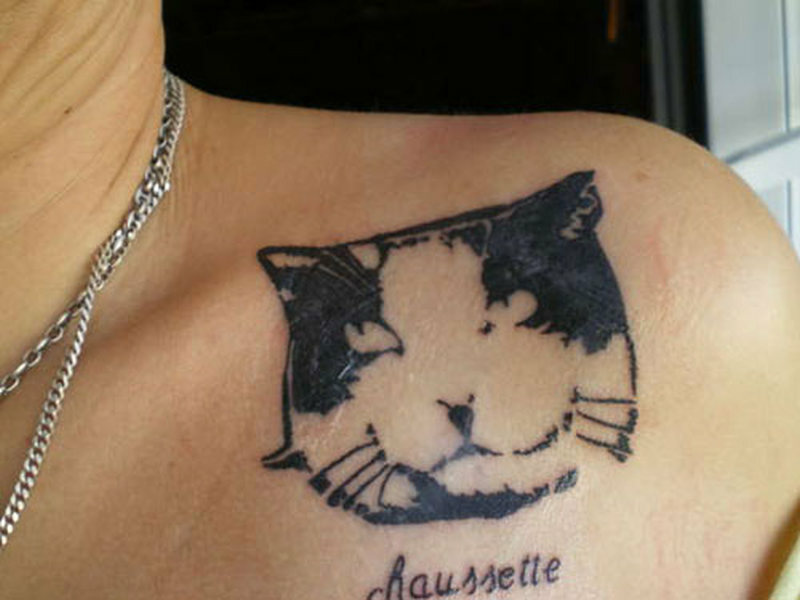 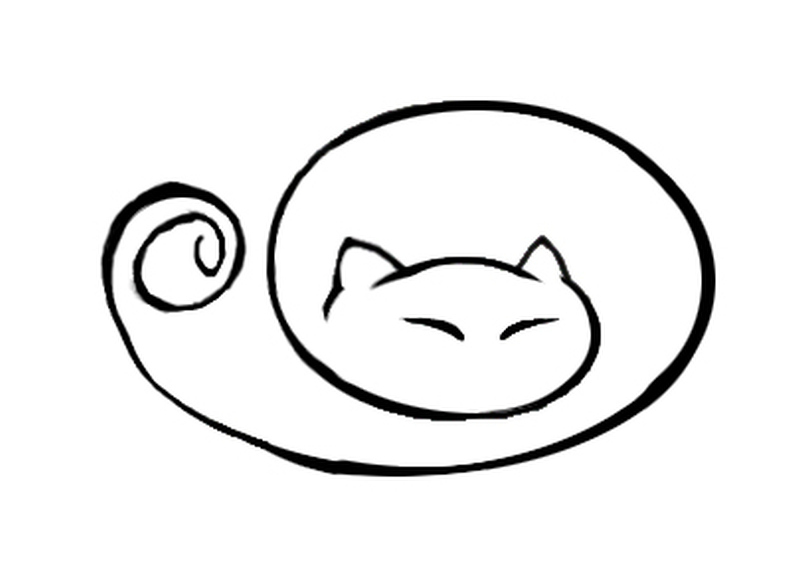 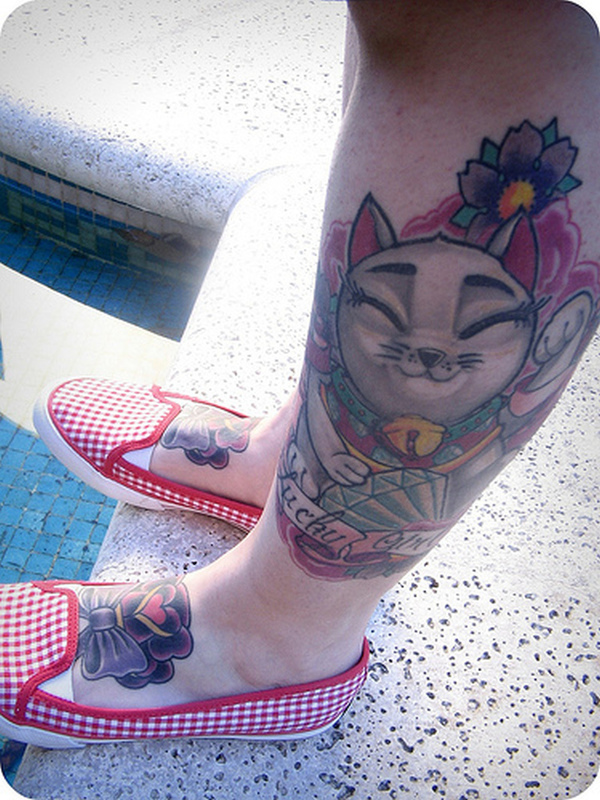 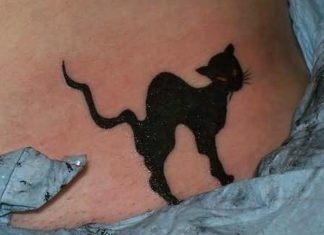 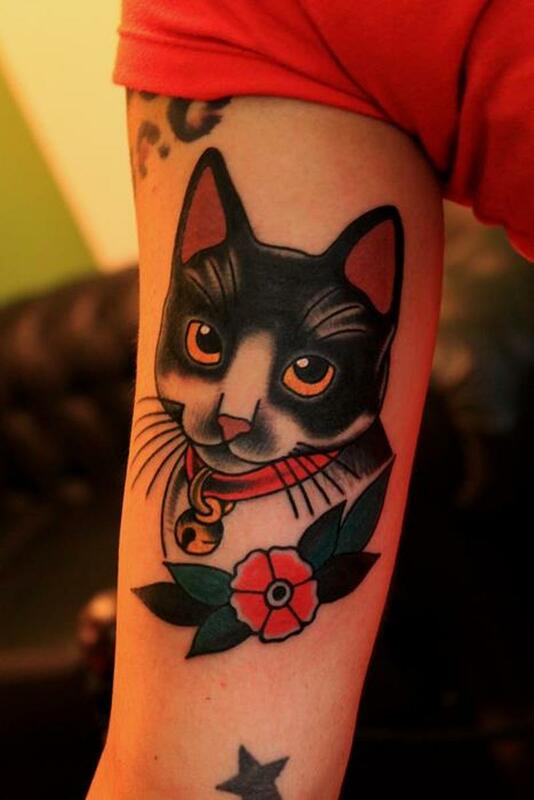 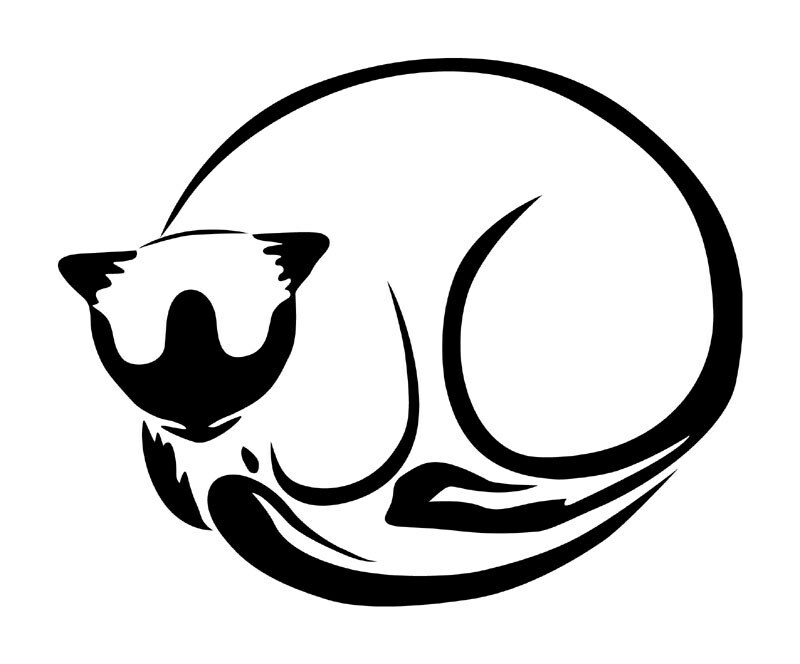 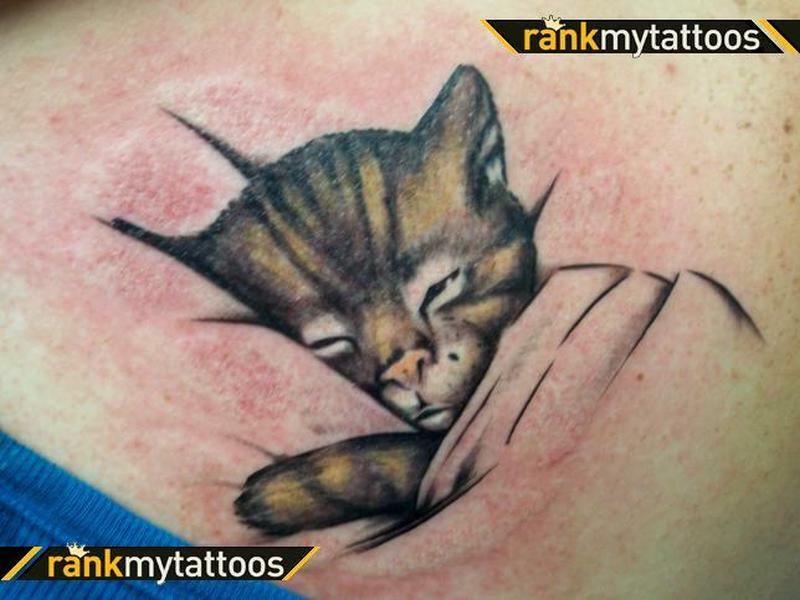 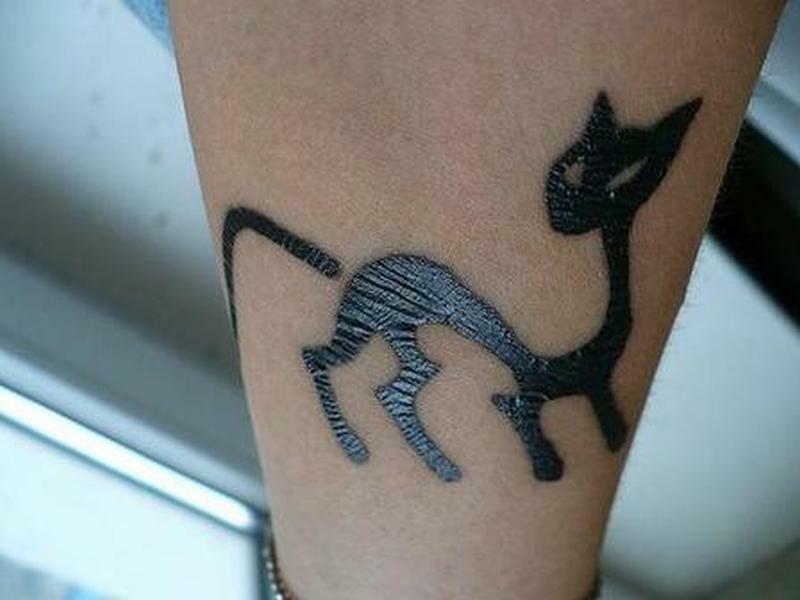 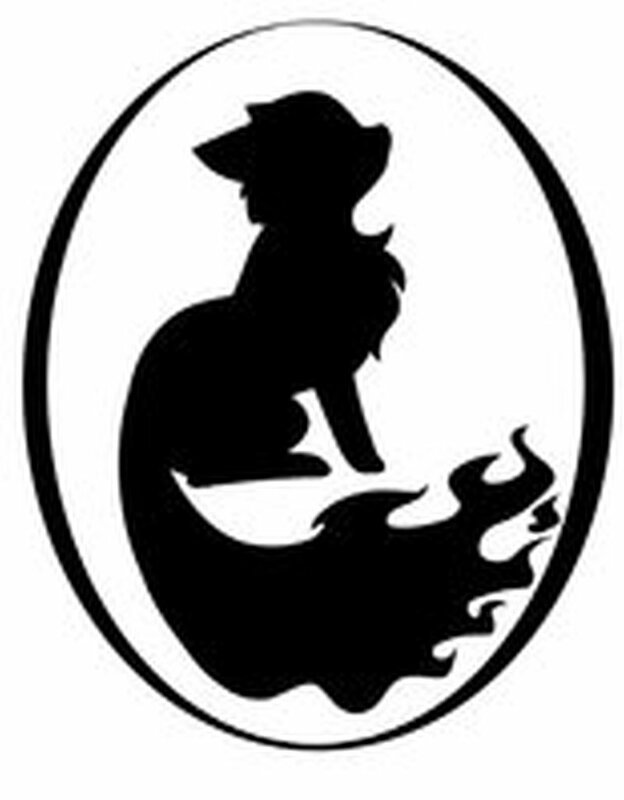 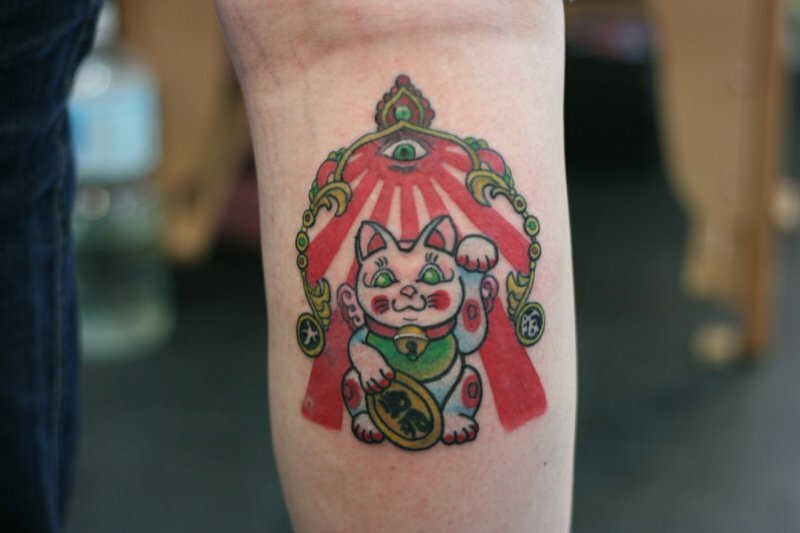 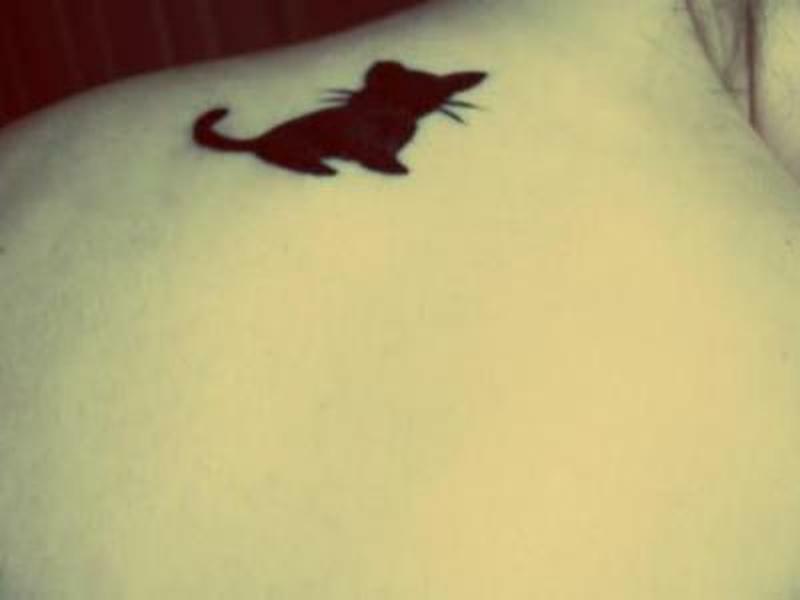 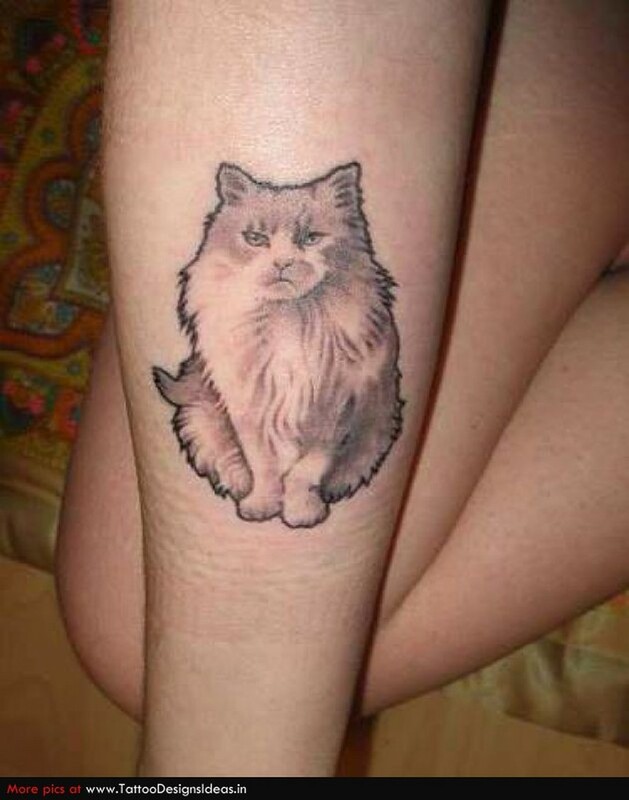 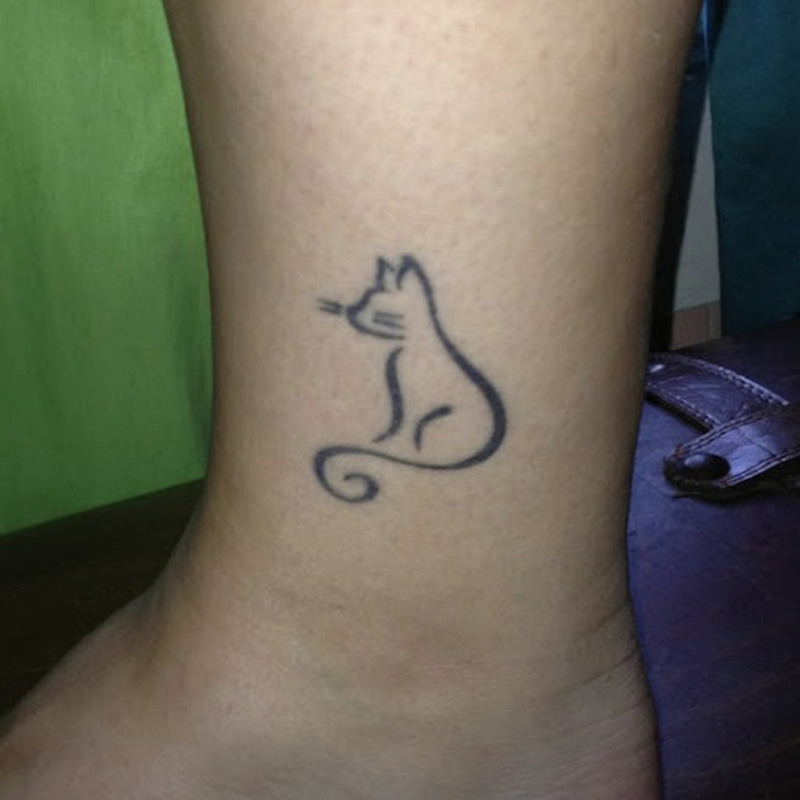 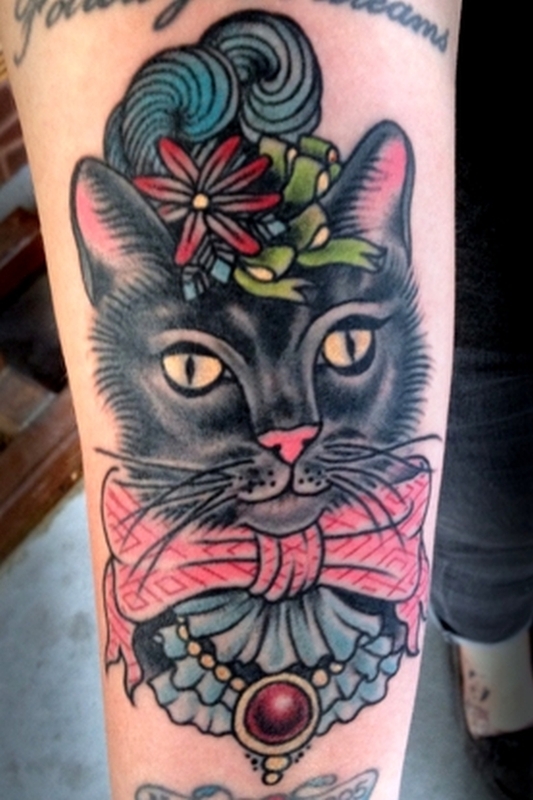 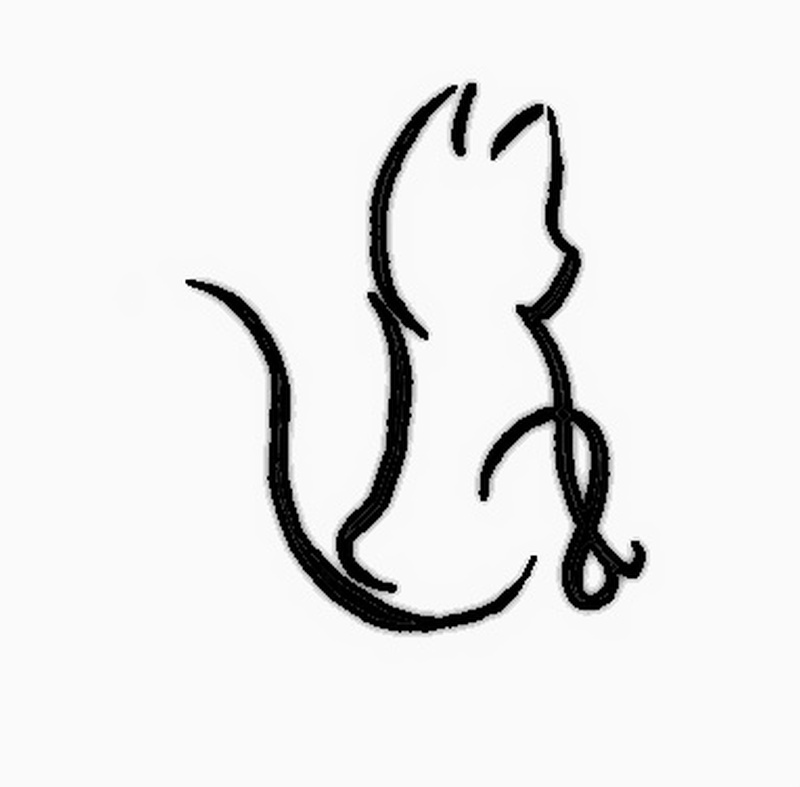 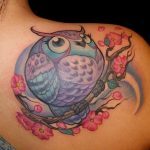 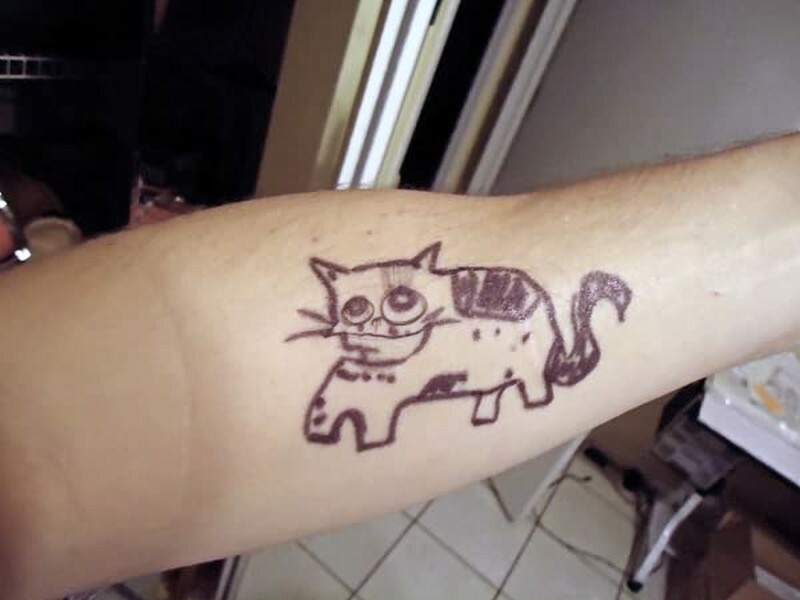 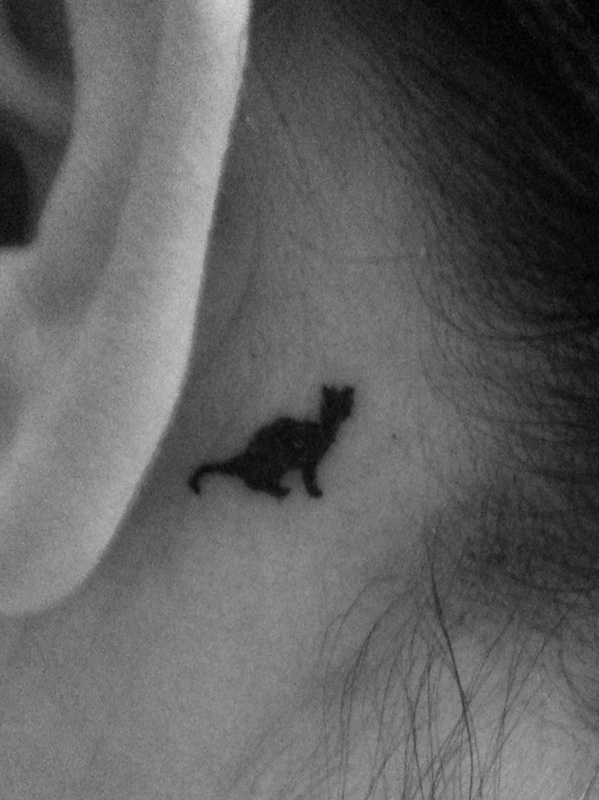 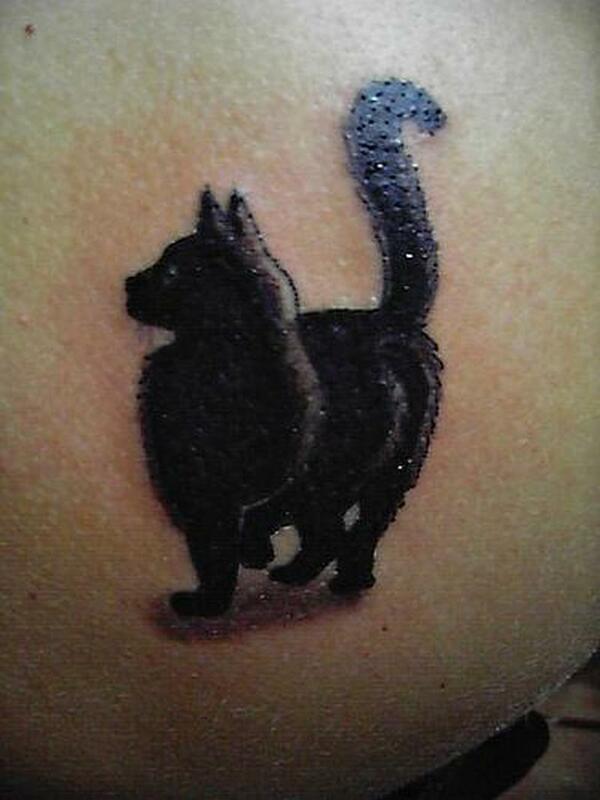 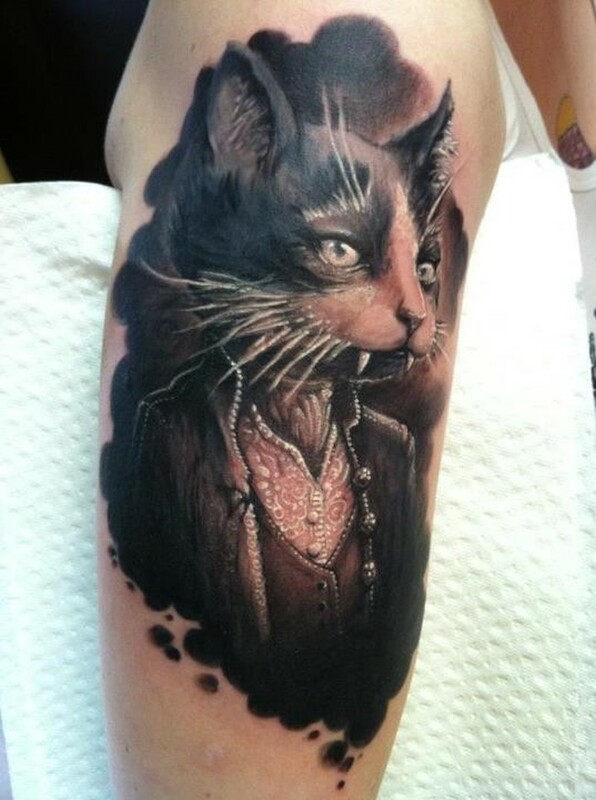 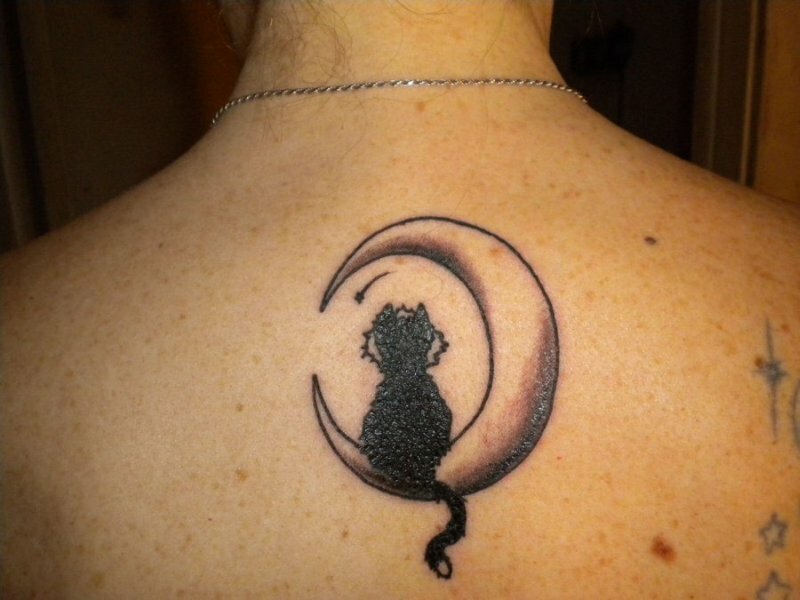 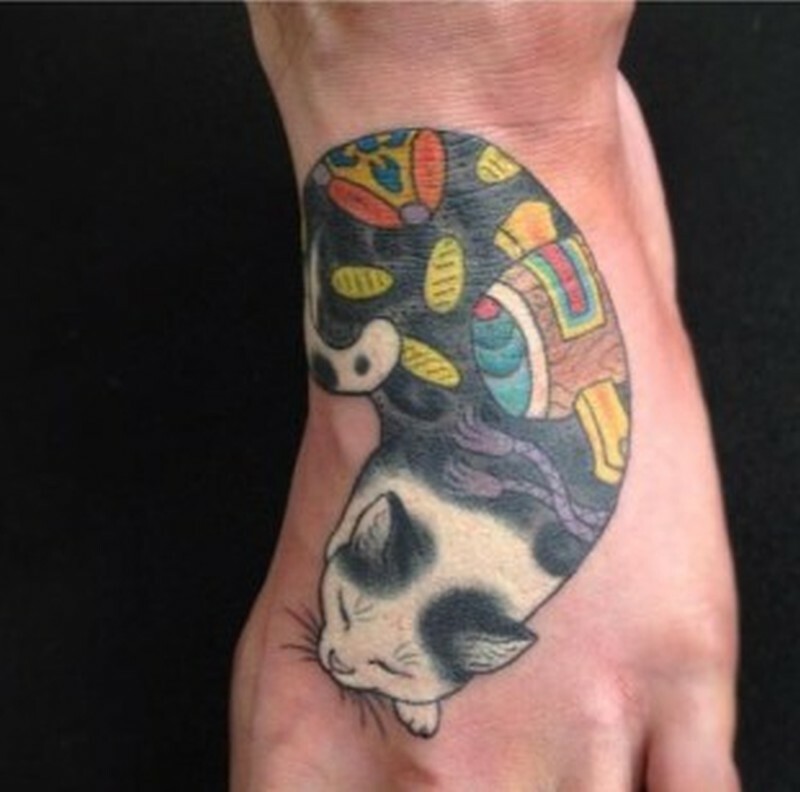 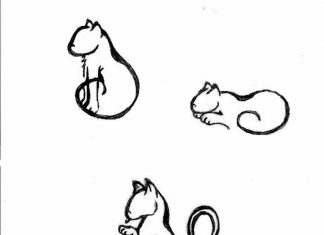 If you love cats just as much as we do, then check out these designs to find your next tattoo. 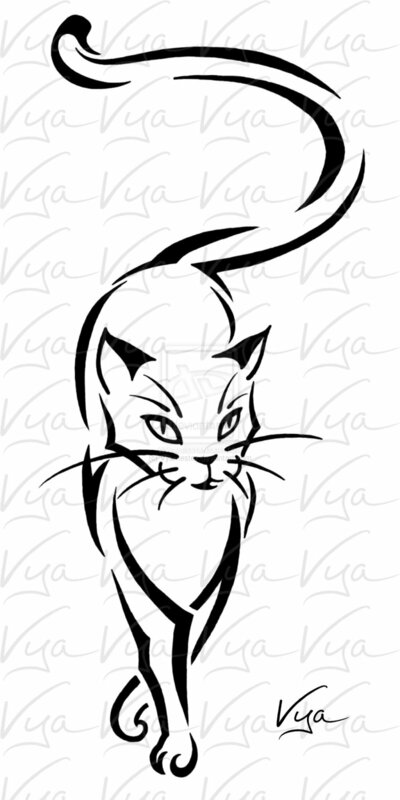 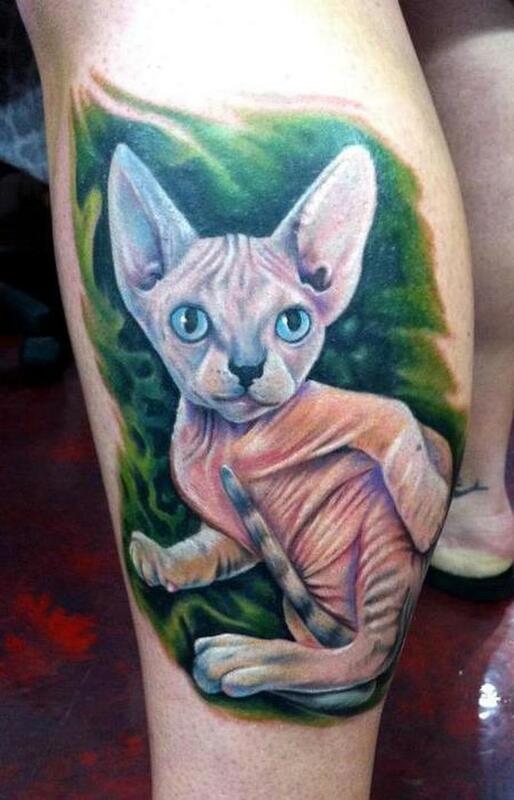 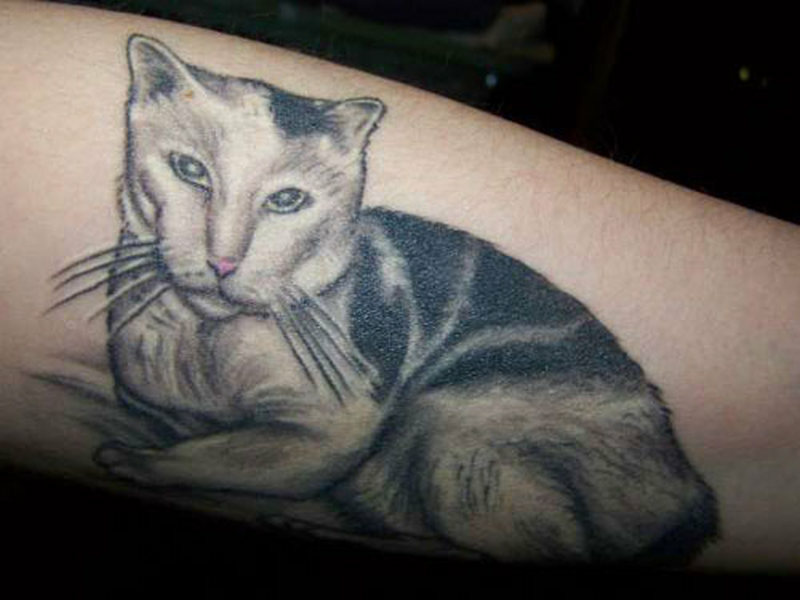 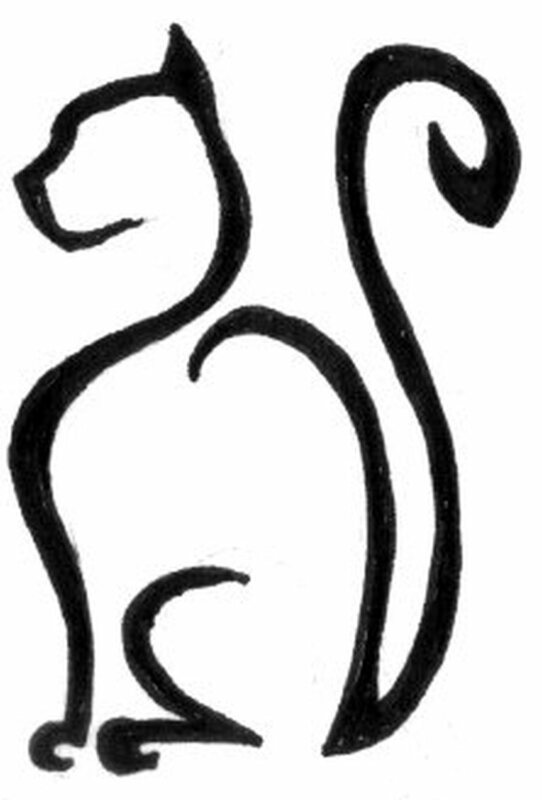 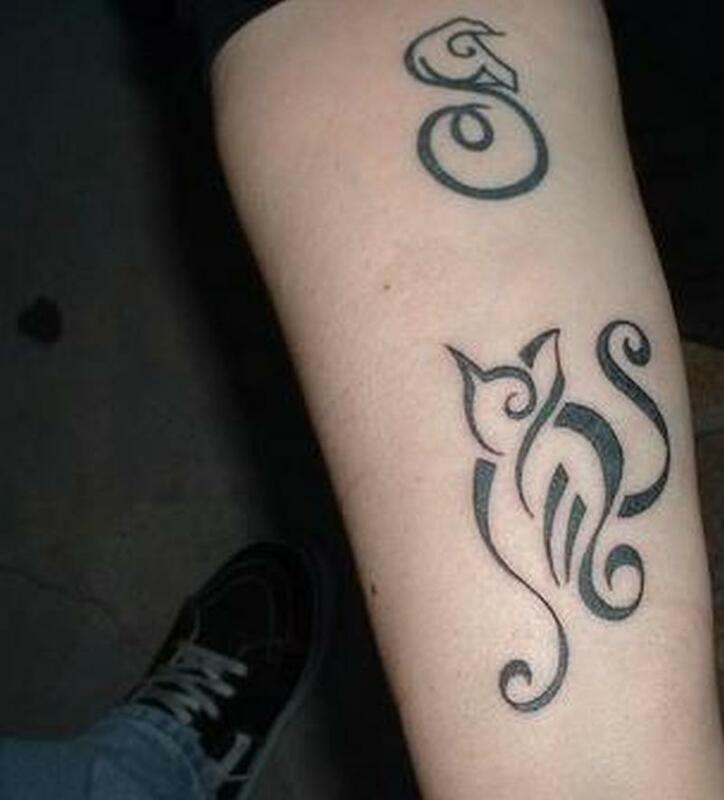 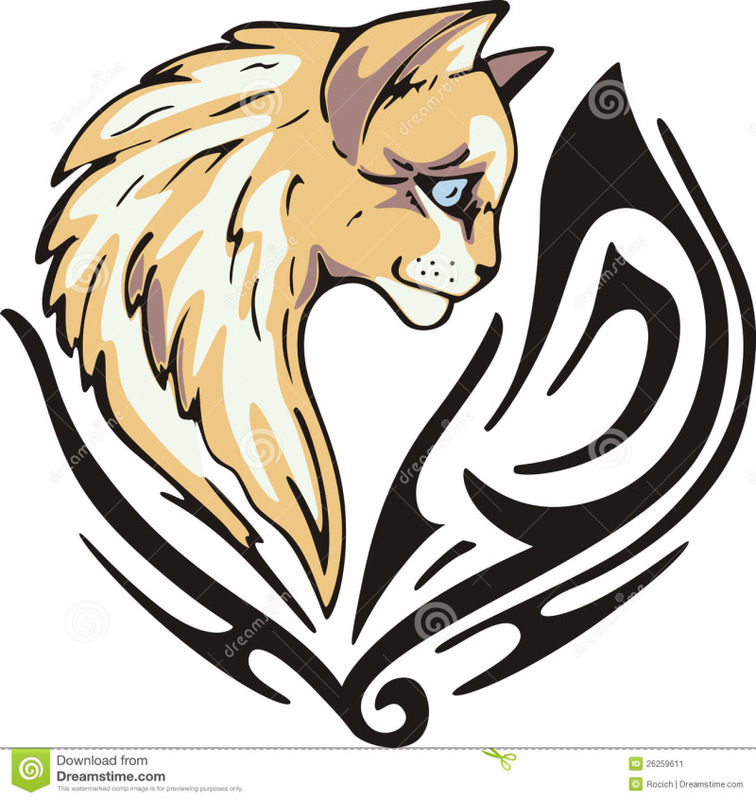 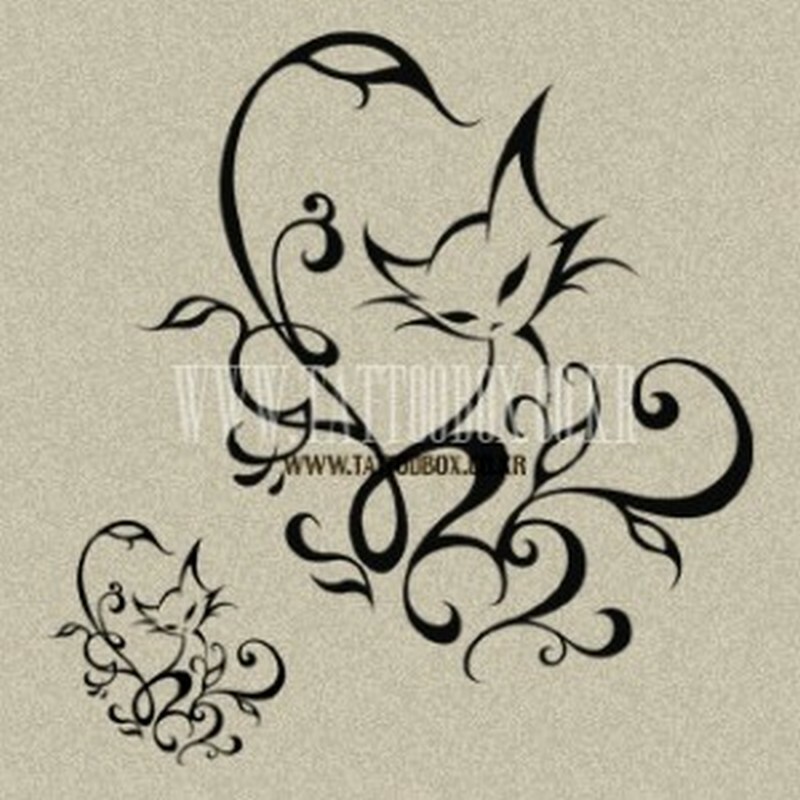 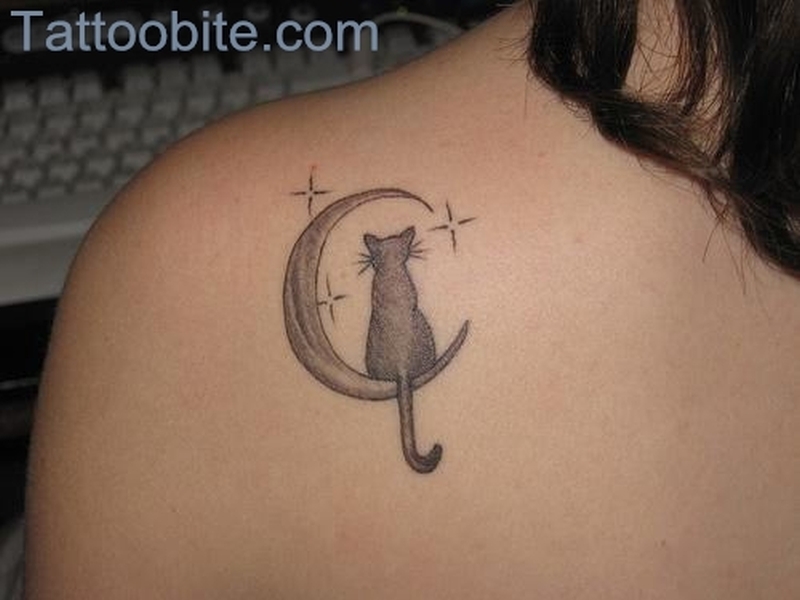 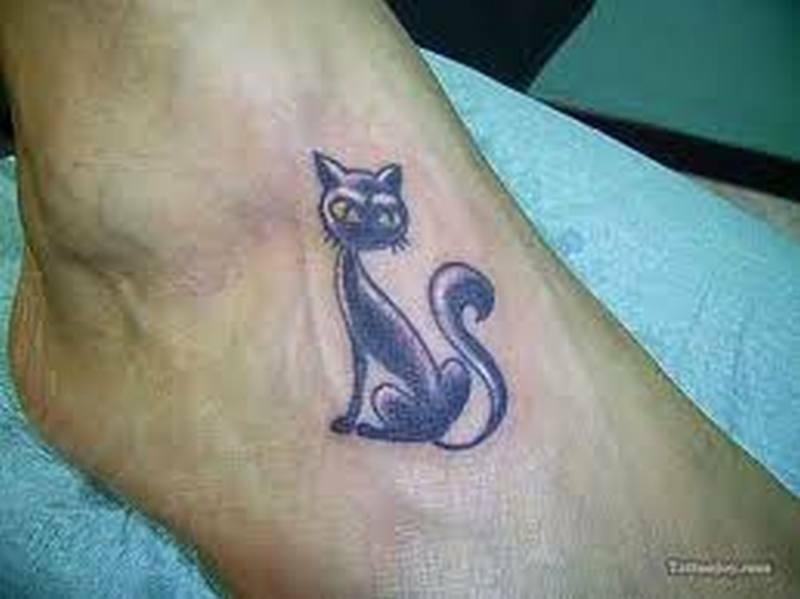 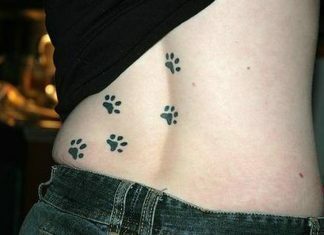 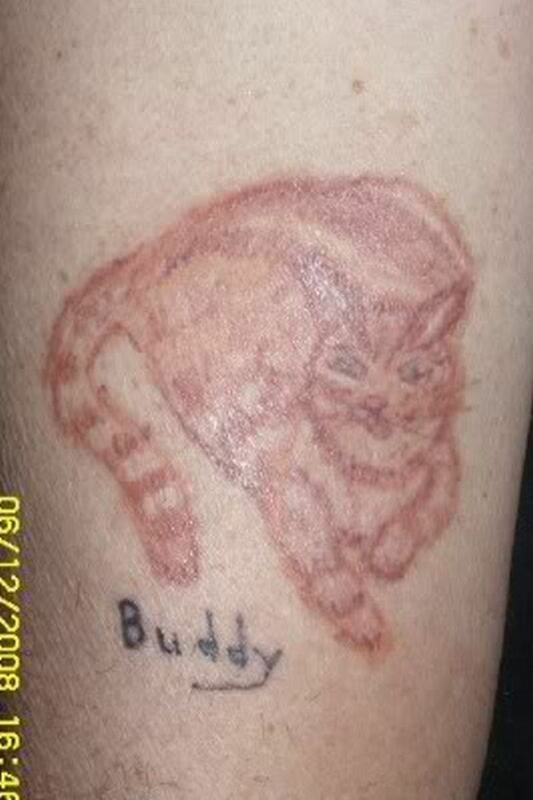 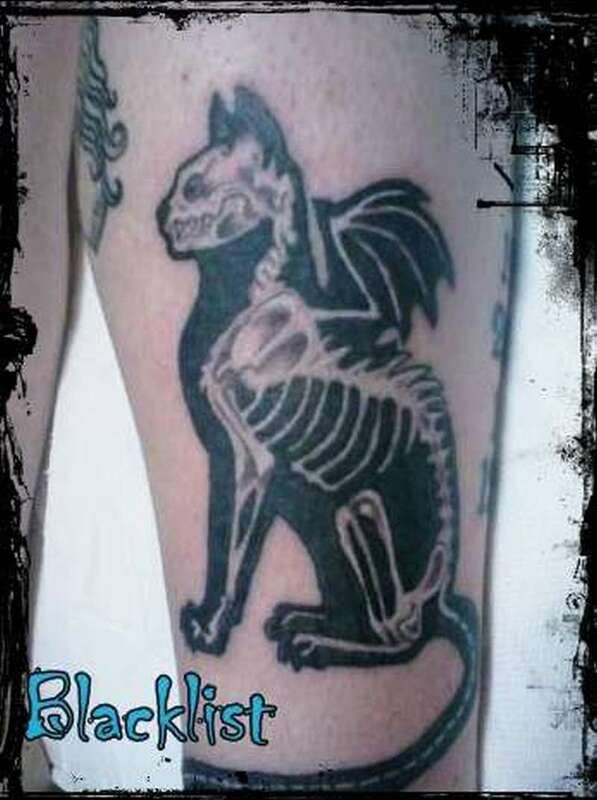 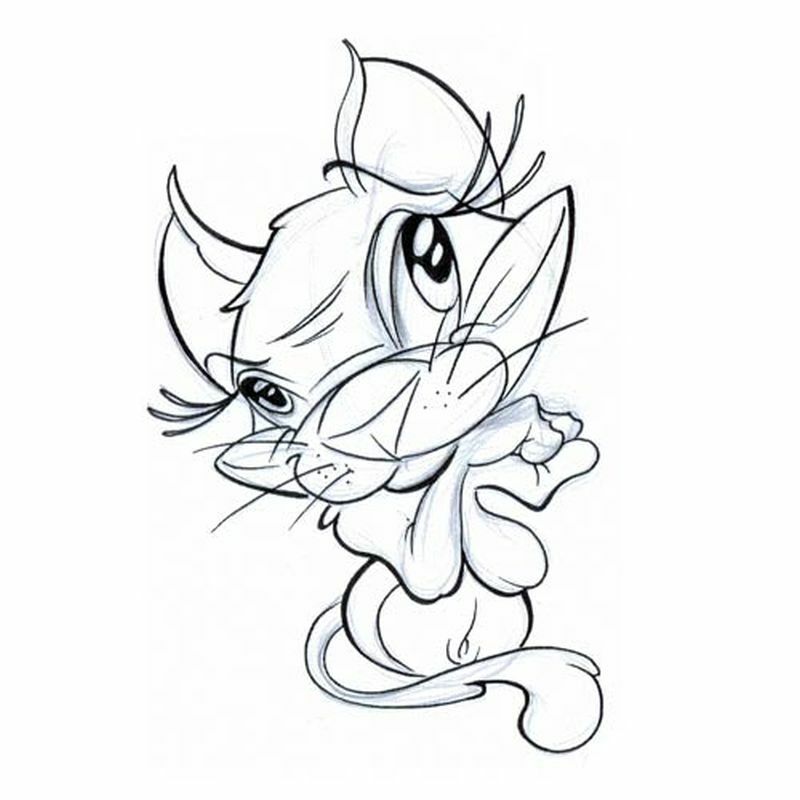 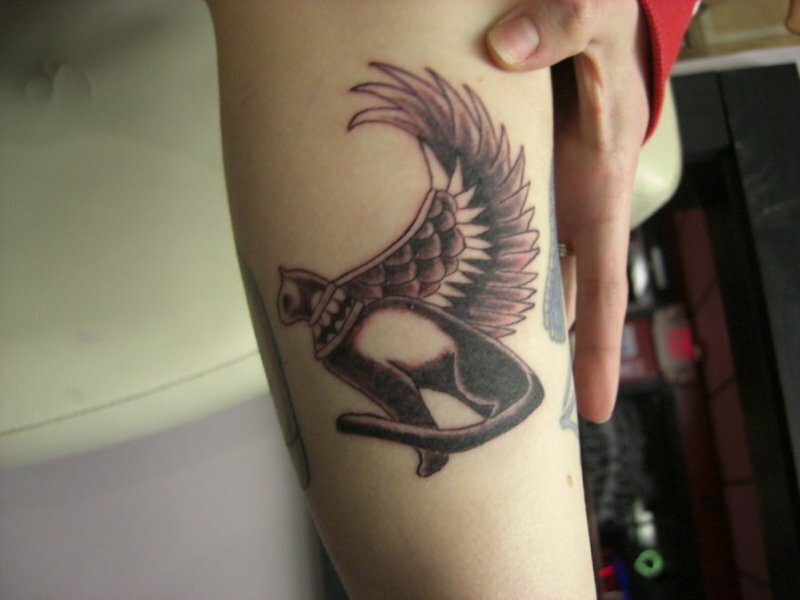 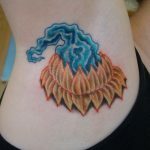 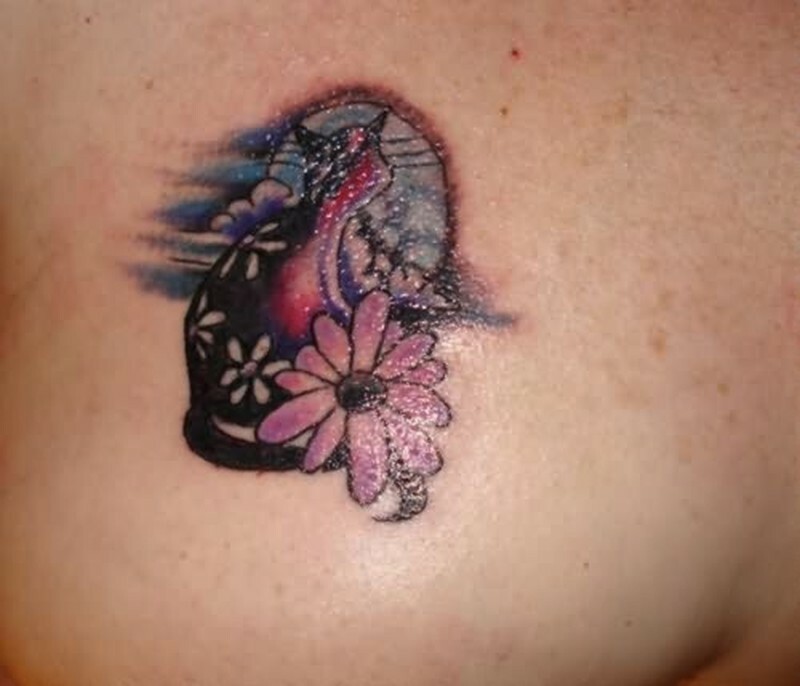 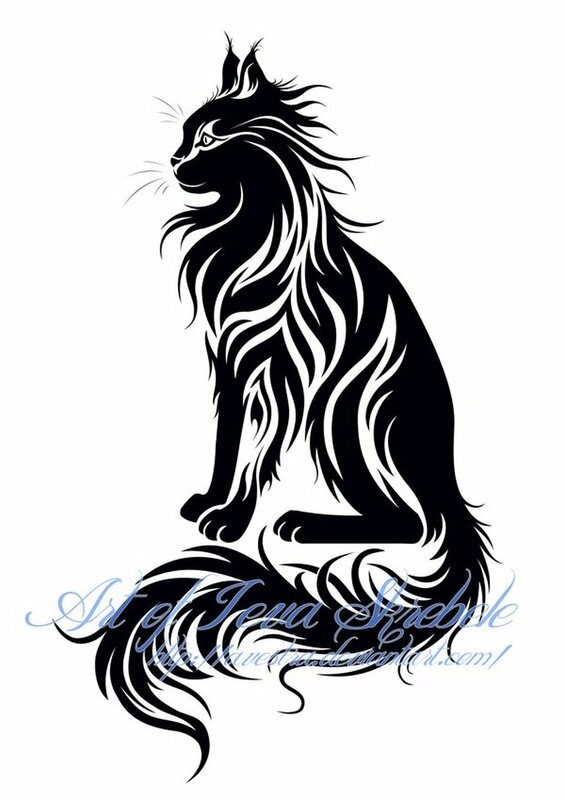 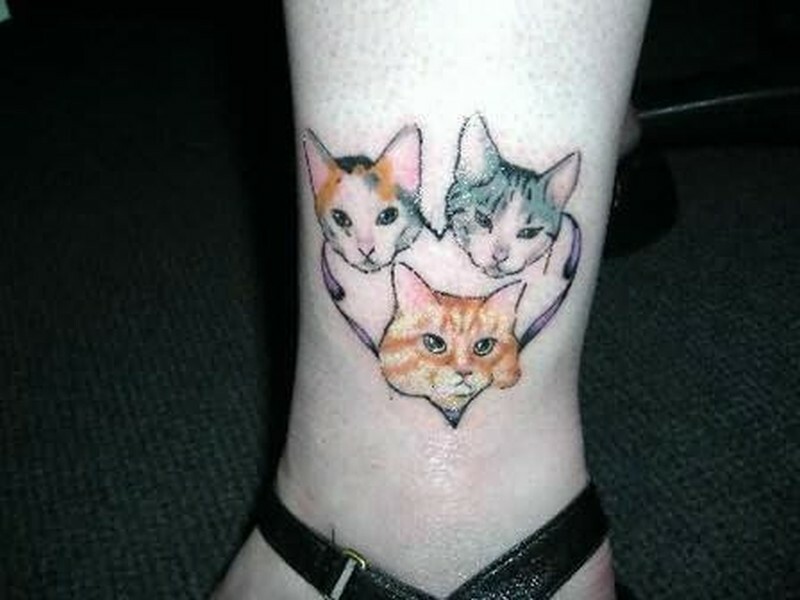 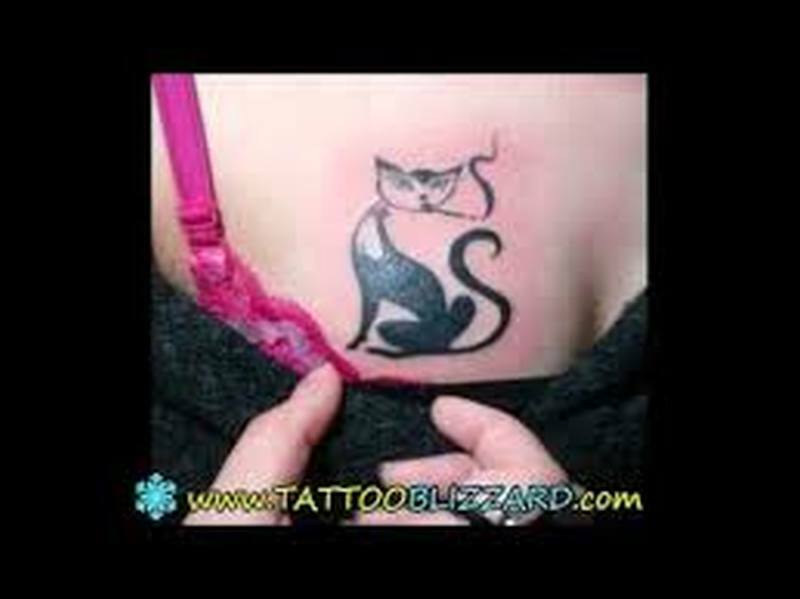 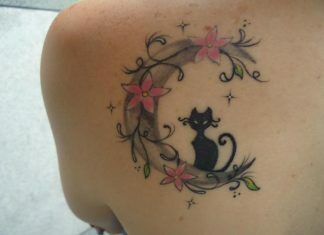 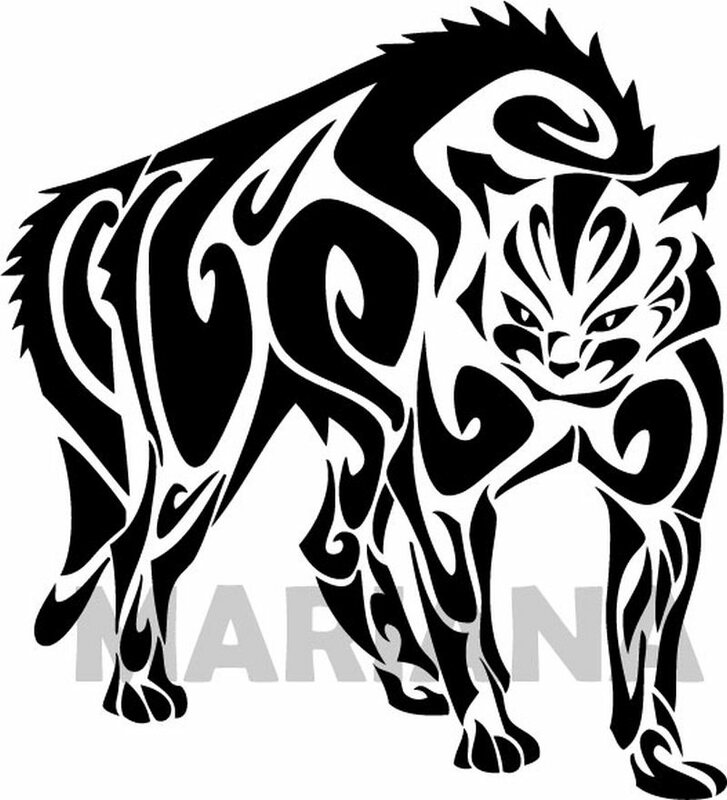 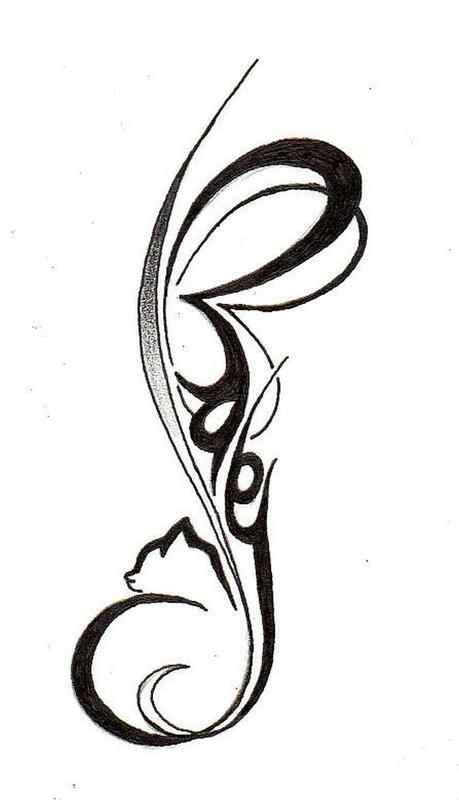 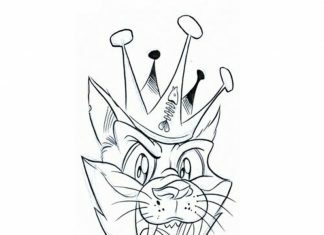 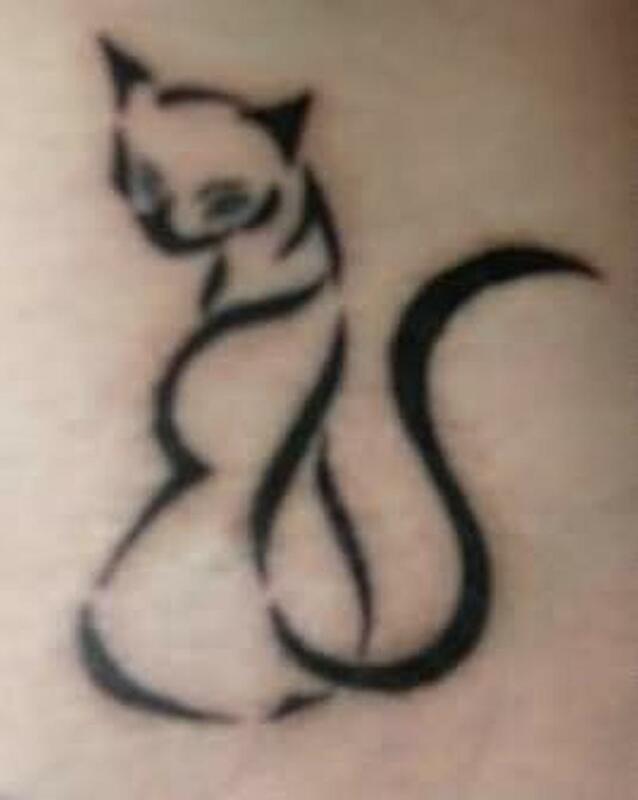 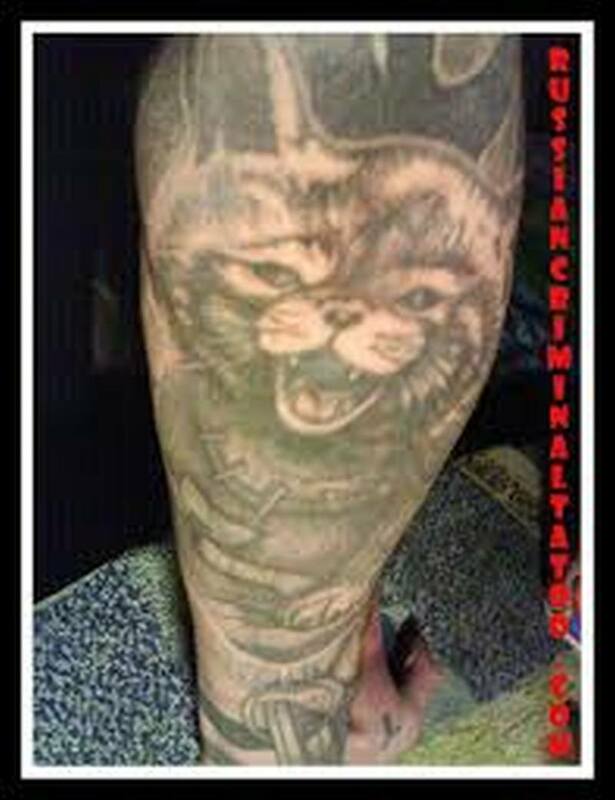 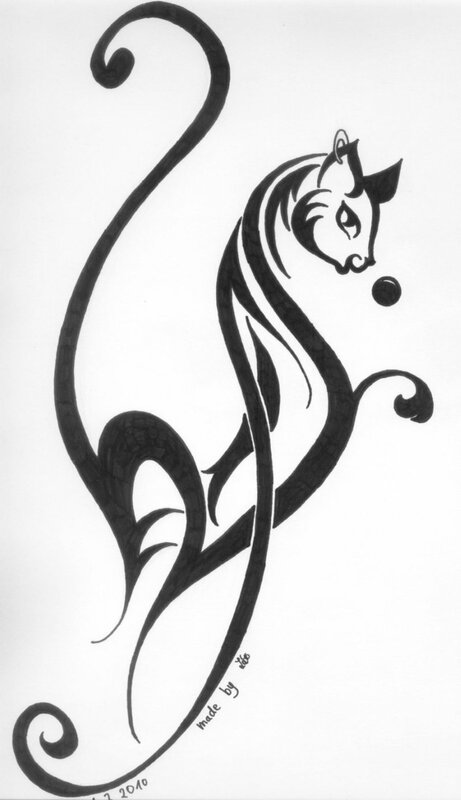 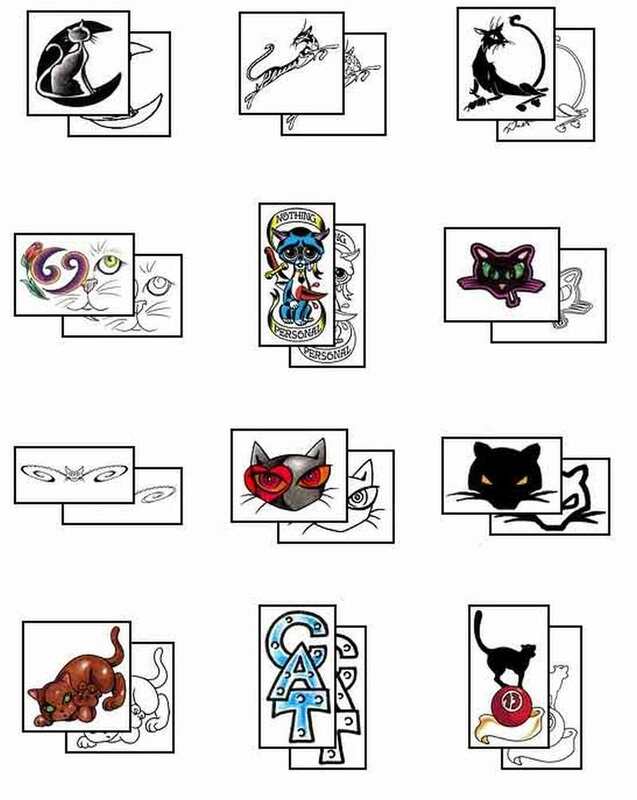 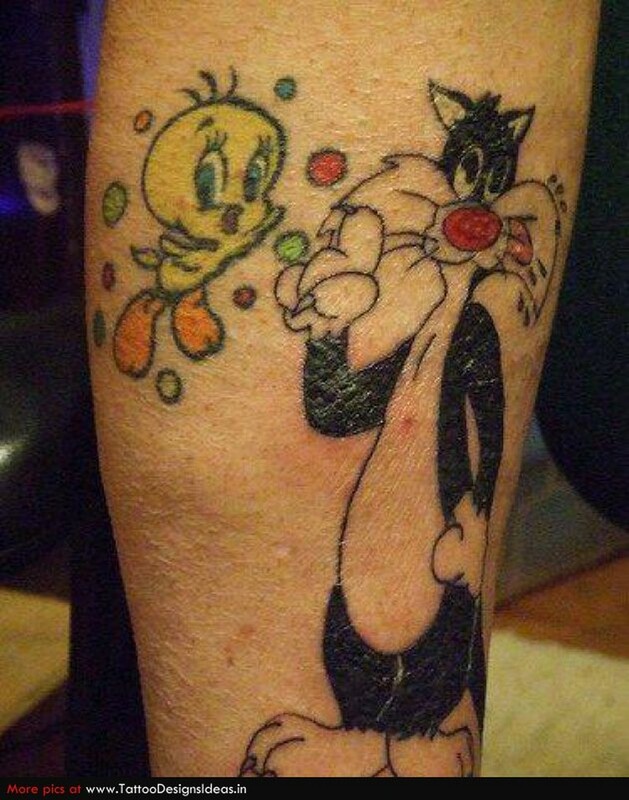 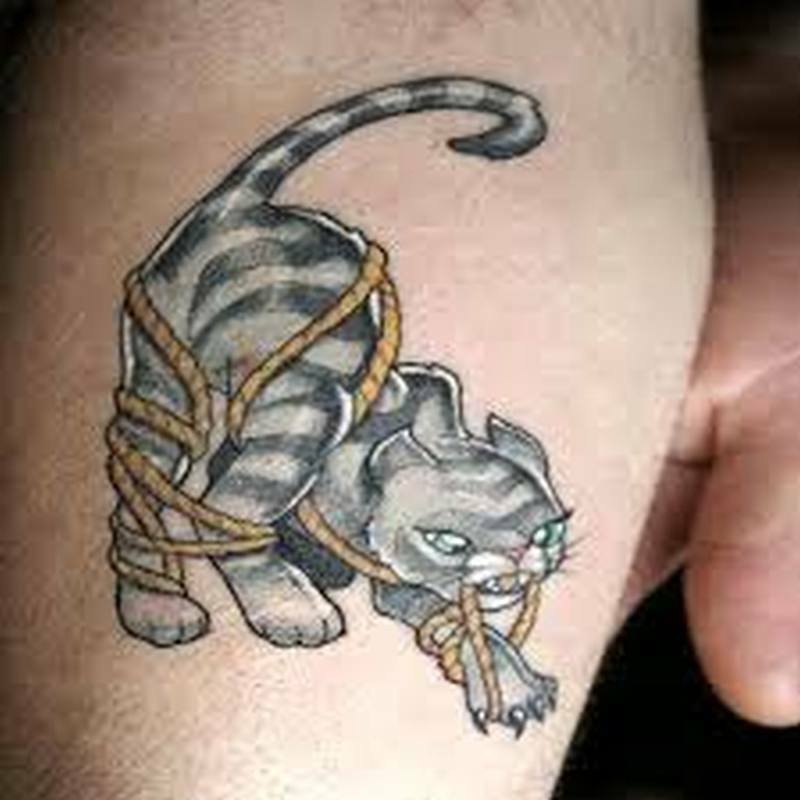 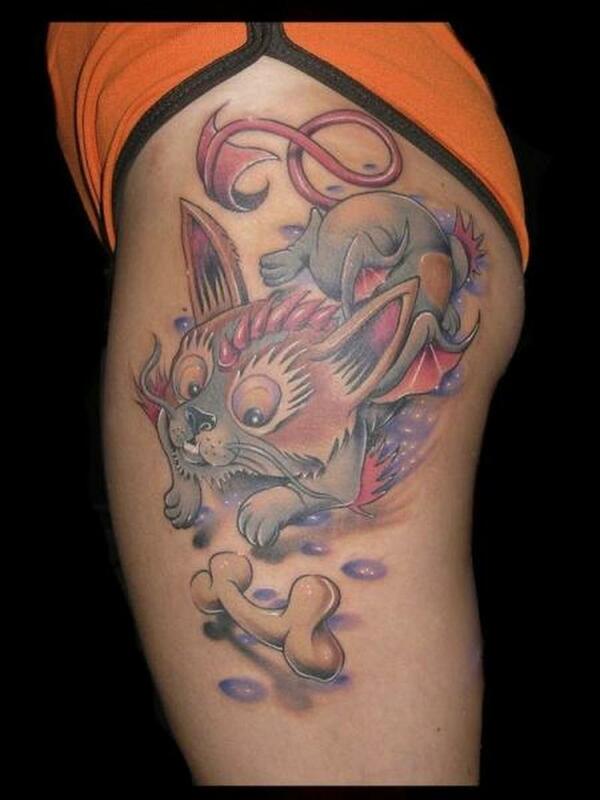 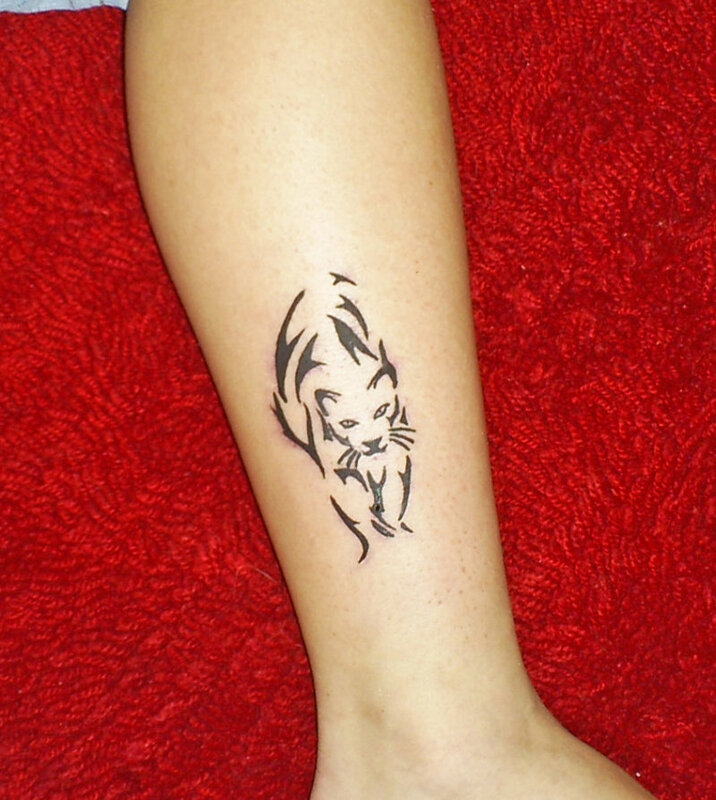 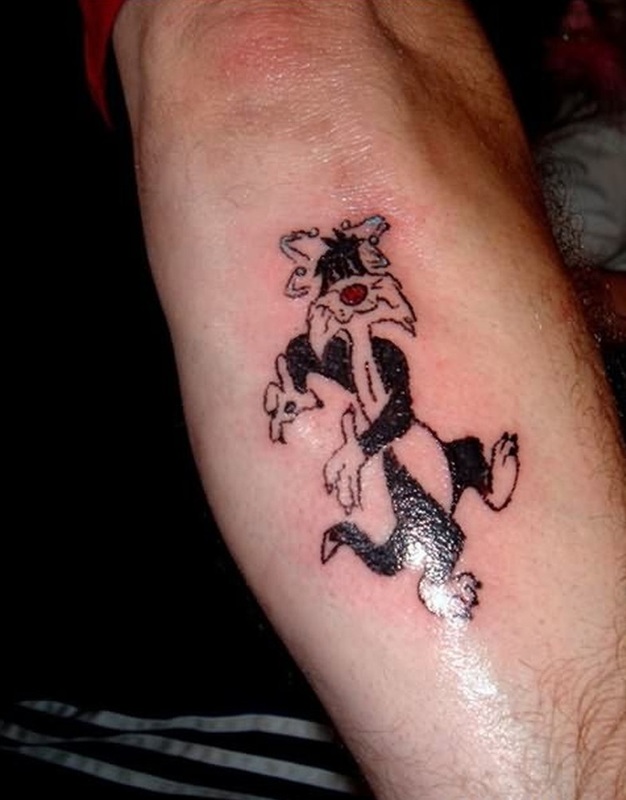 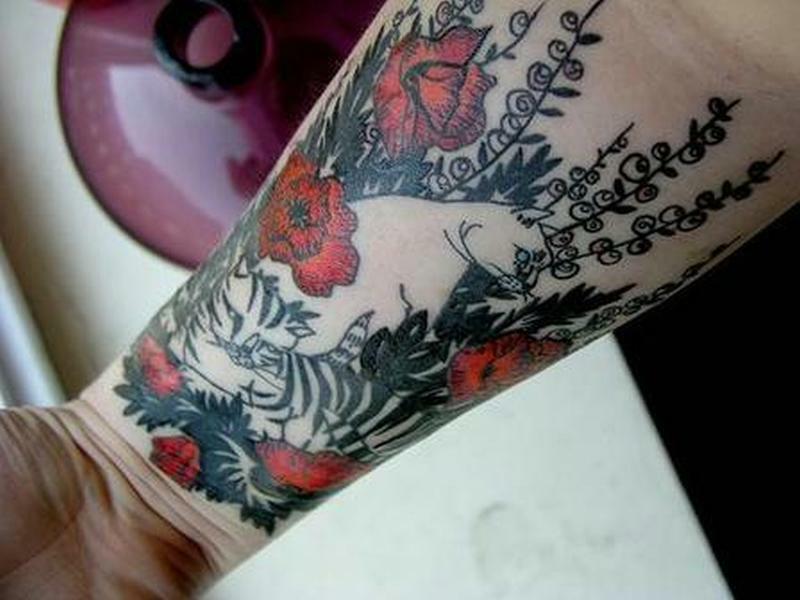 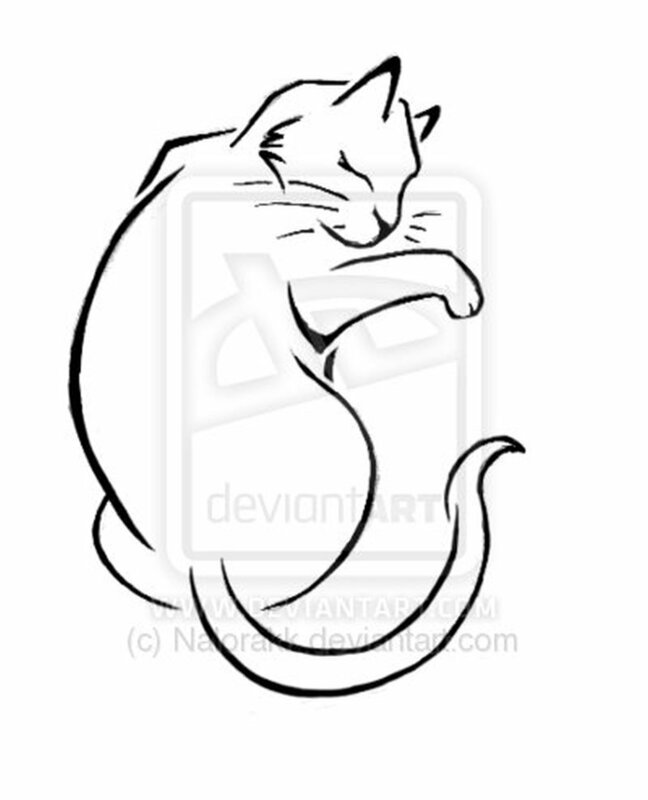 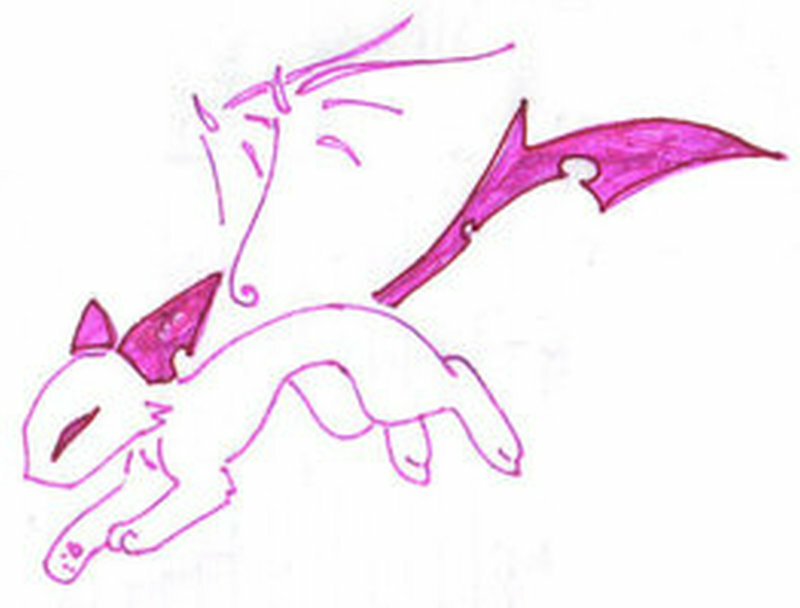 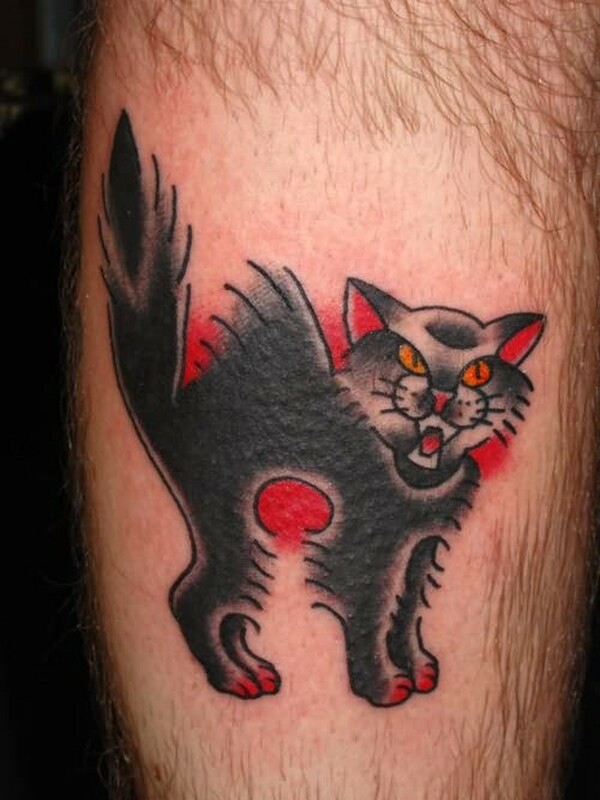 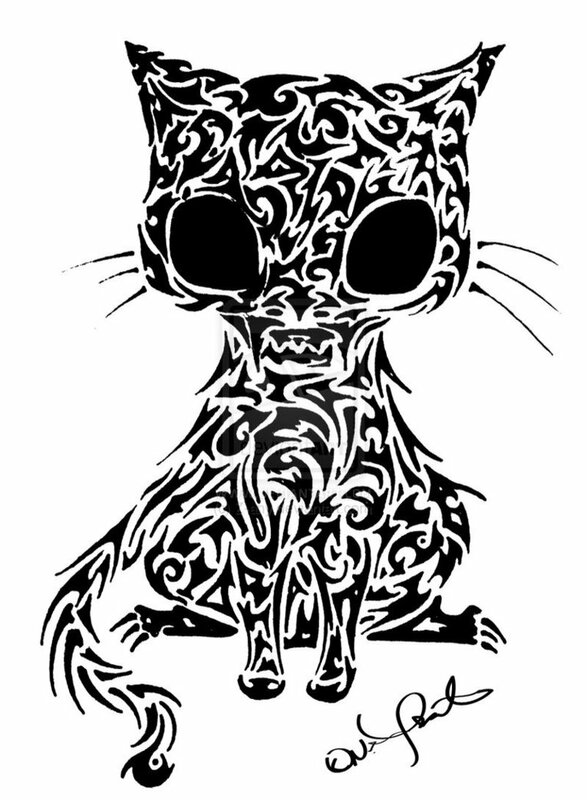 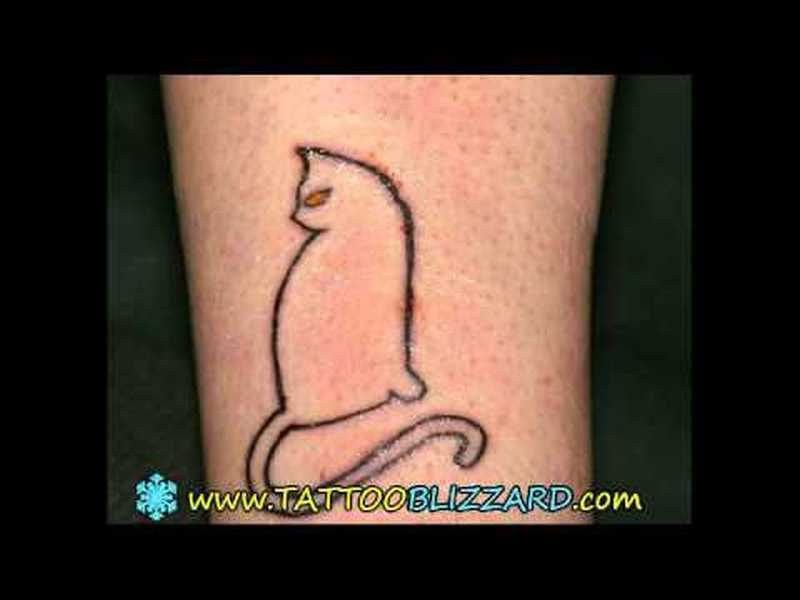 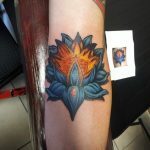 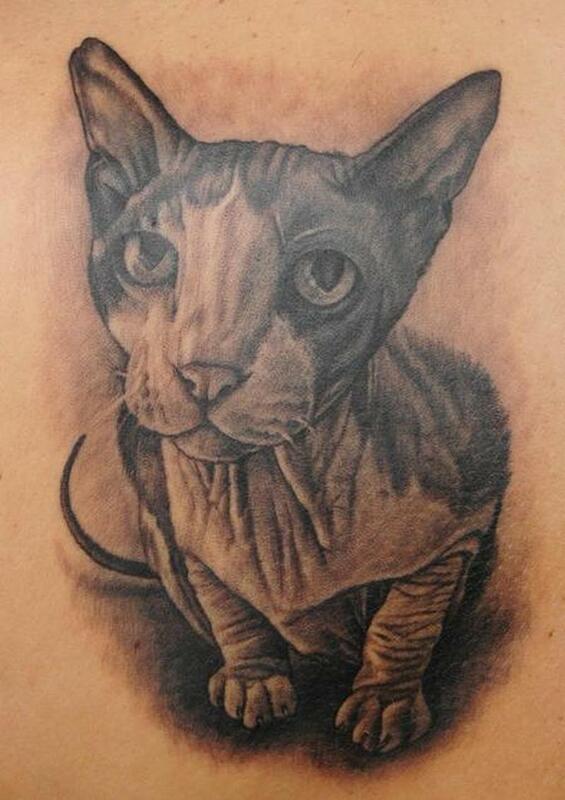 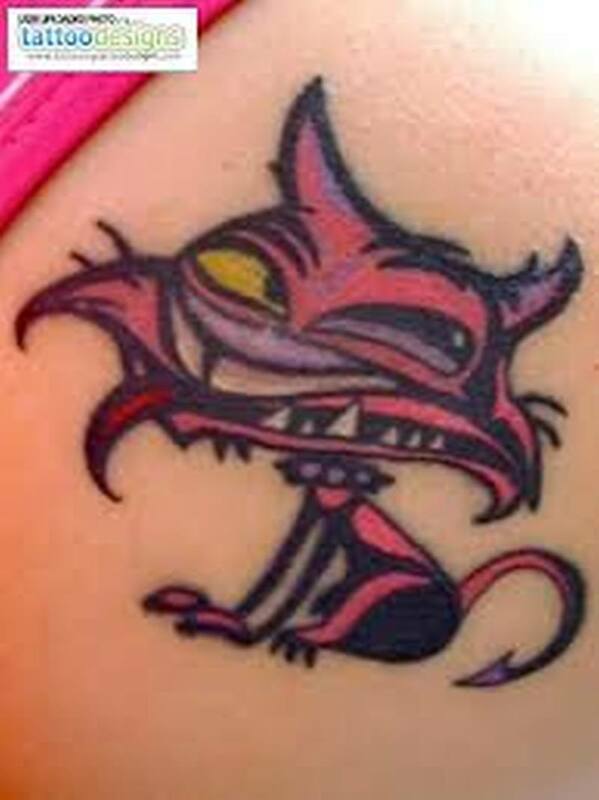 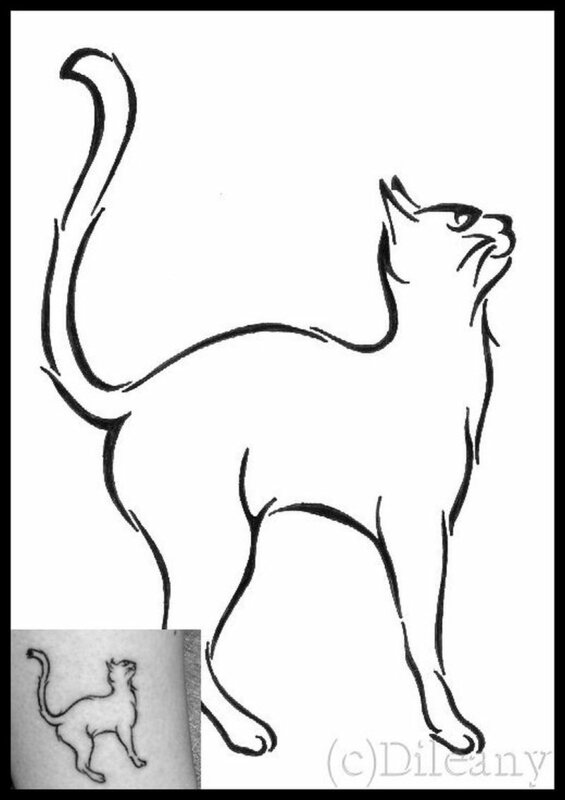 Cats have always been a popular design choice when it comes to tattoo designs. 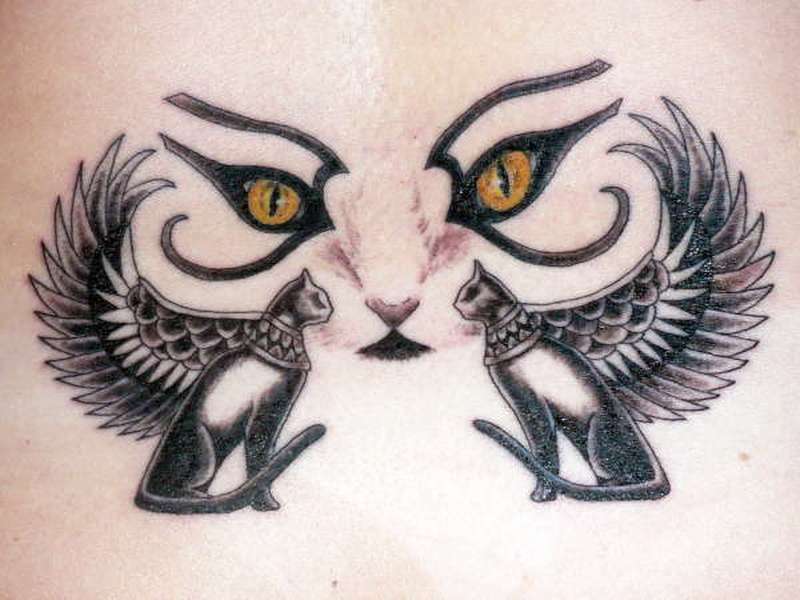 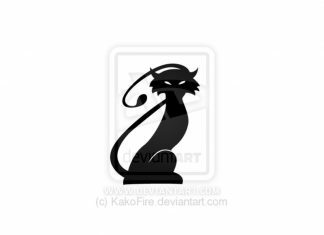 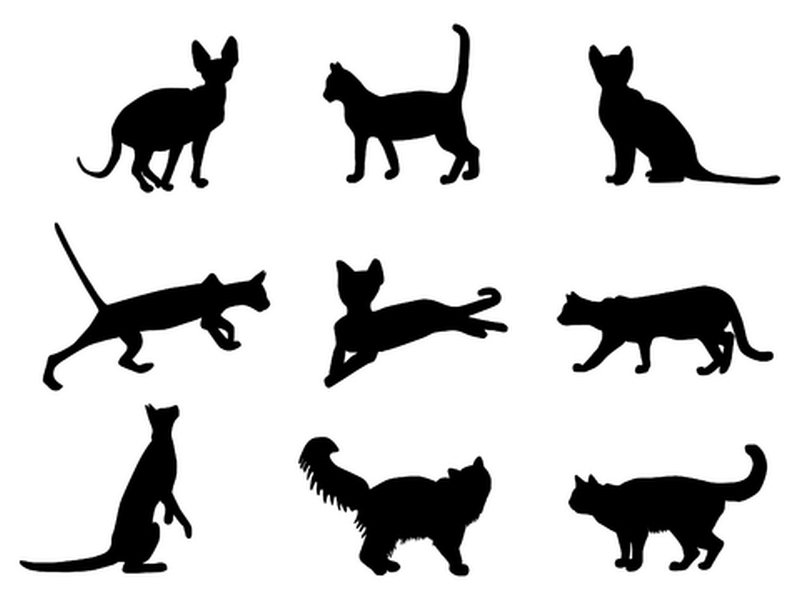 Cats, in general, have been used as a symbol throughout history, all the way back to the days of Cleopatra. 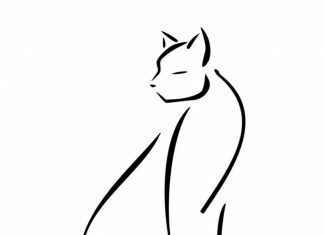 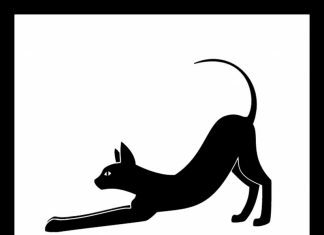 In fact, back then cats were worshiped and seen as signs of good luck, that’s why there were so many statues of them amongst the pyramids. 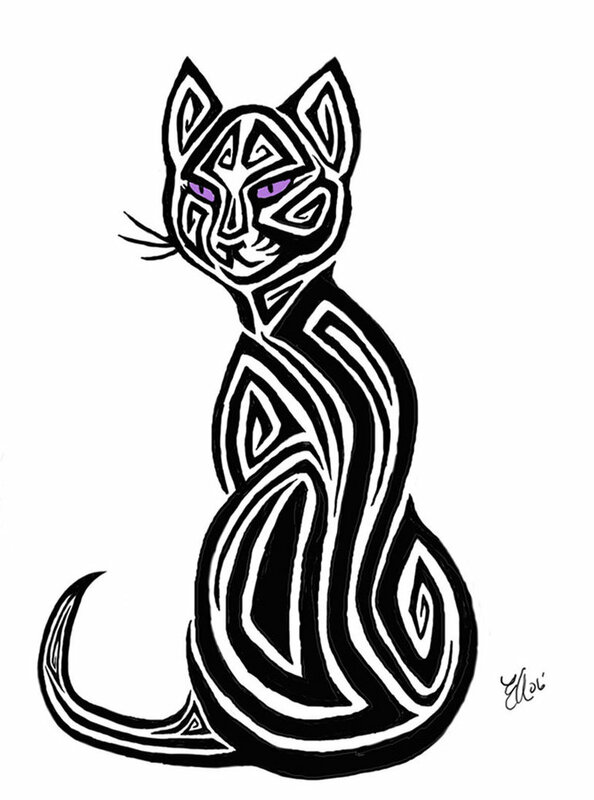 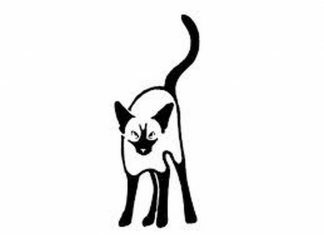 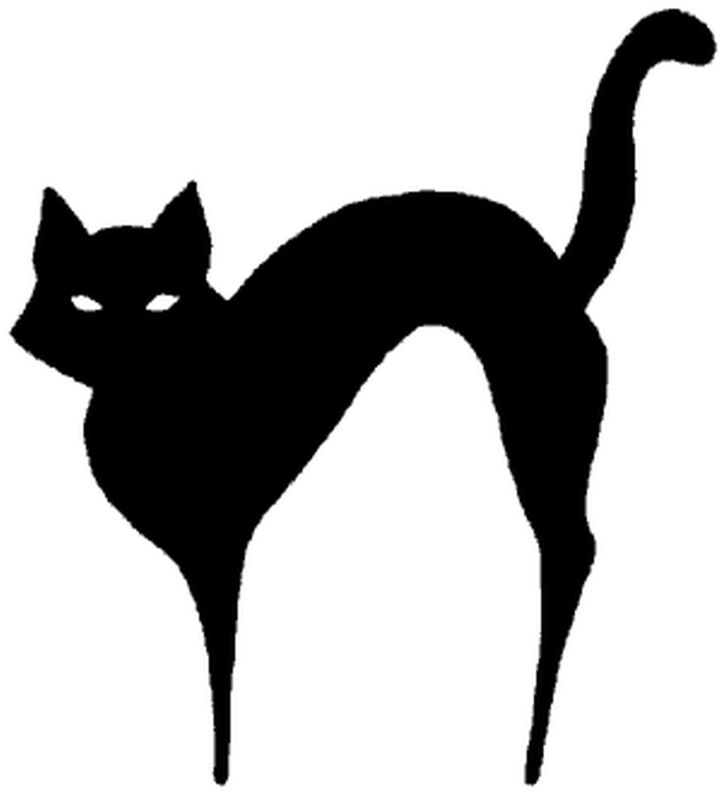 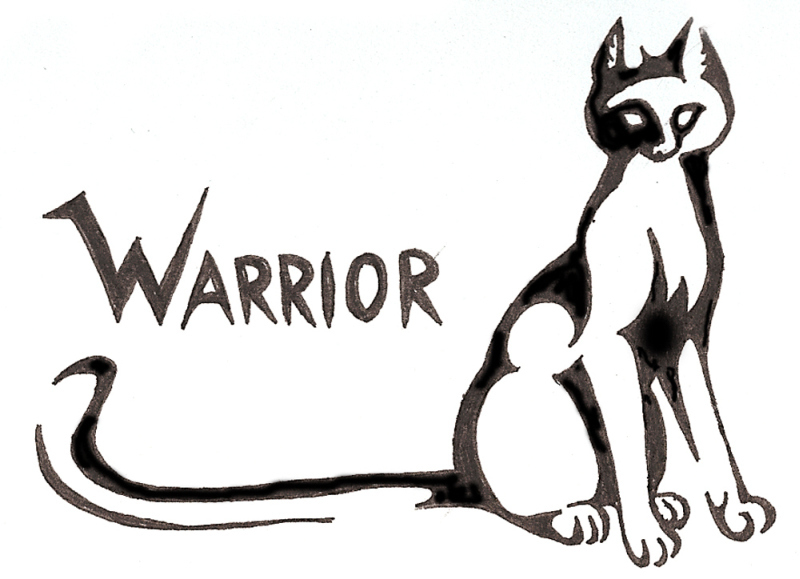 In the very ancient Egyptian days, cats were known as “mau” and were associated with the goddess Ba’at and Isis. 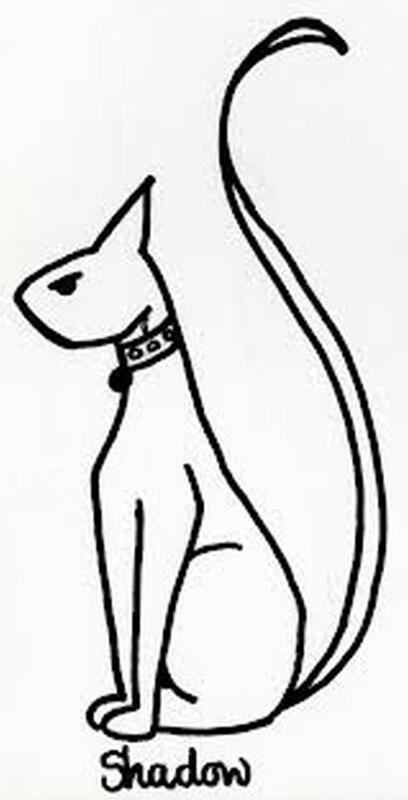 They were important characters back then, and Egyptians found them to be very important symbols. 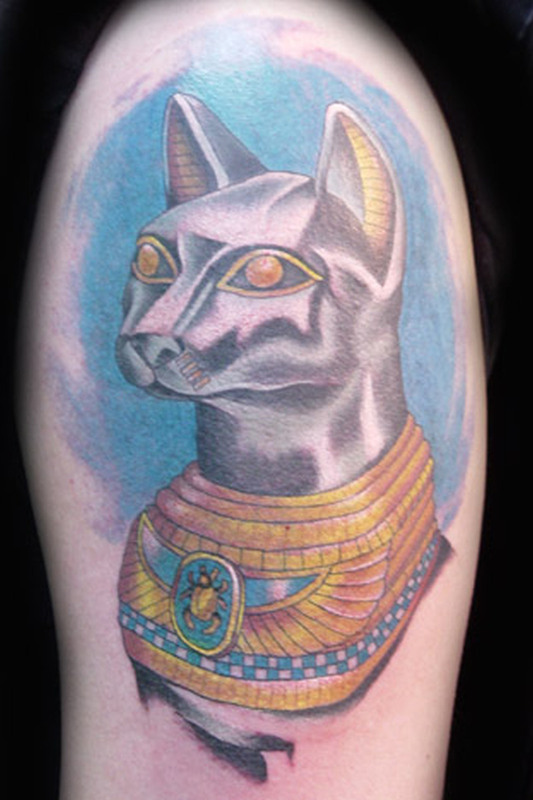 There were many times when cats were depicted in art and even mummified with their owners. 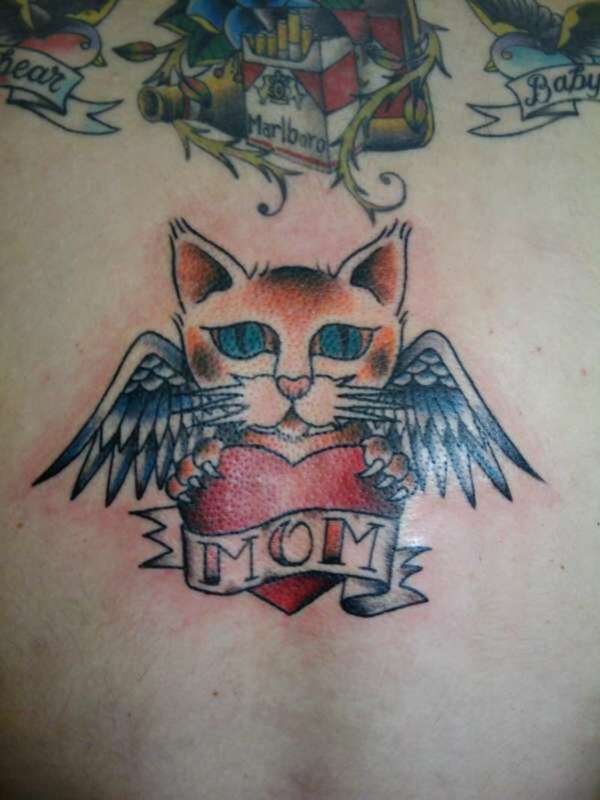 They were literally buried with them. 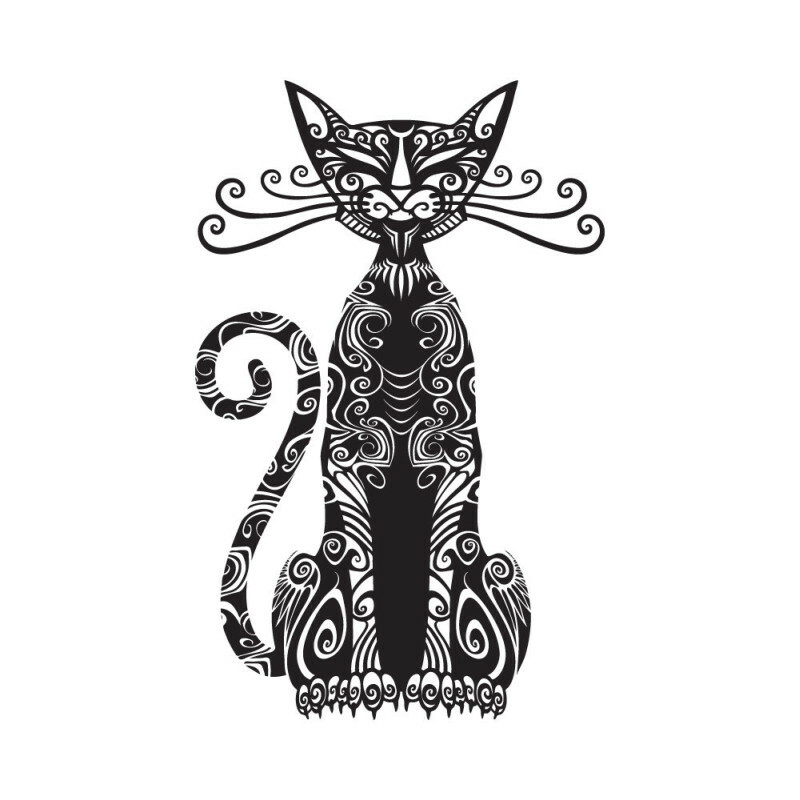 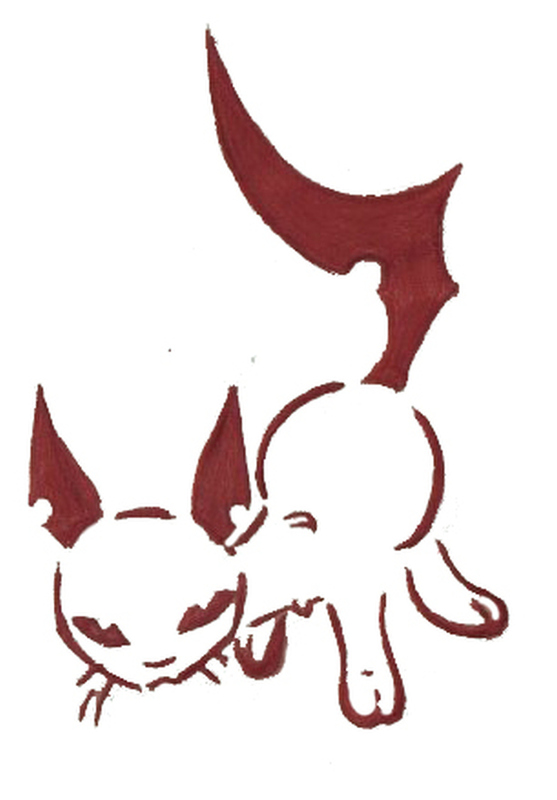 During the times of the Greeks, cats were linked with deviousness, lust, cleanliness, and cunning.